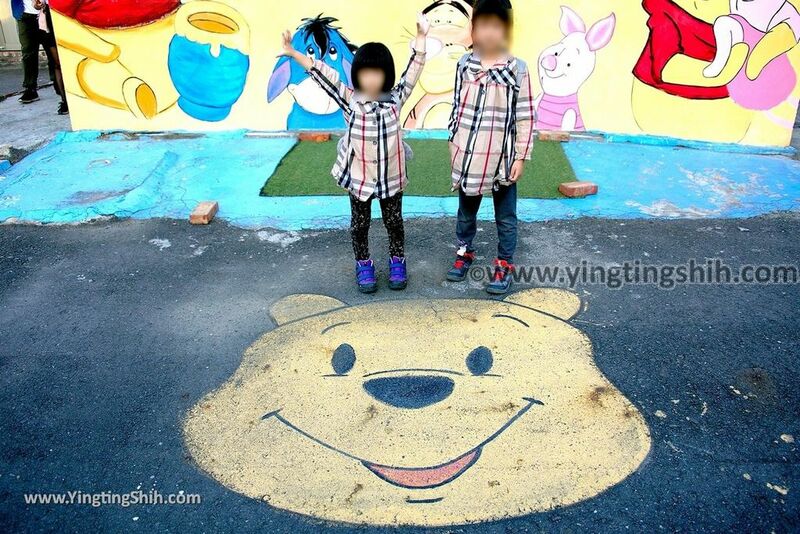 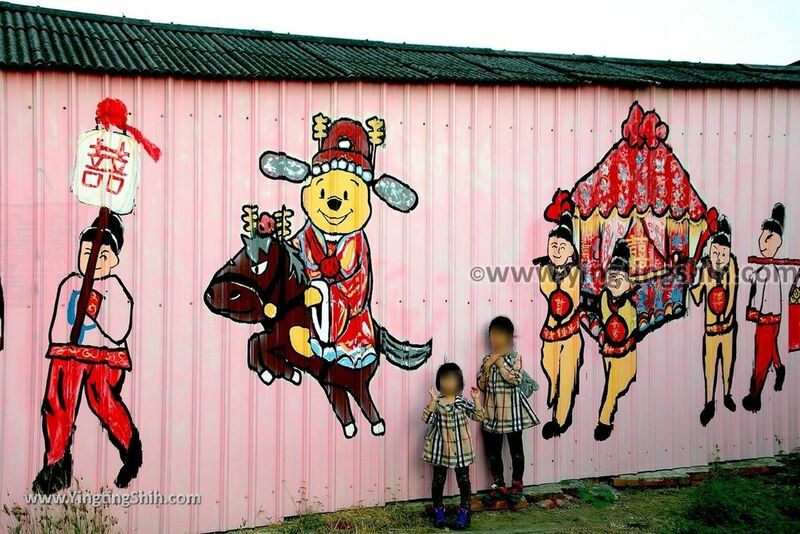 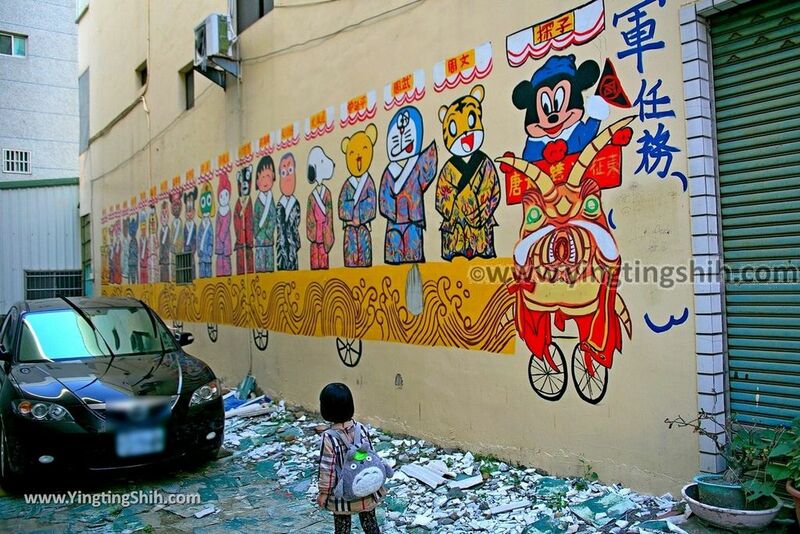 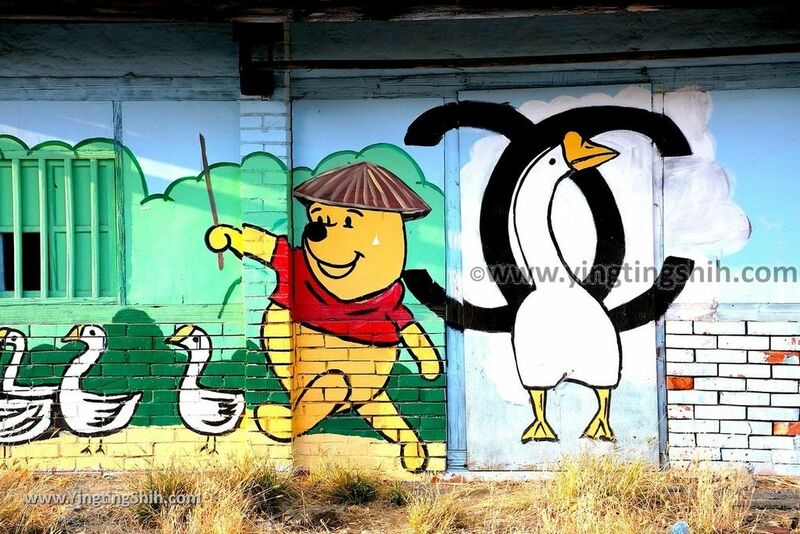 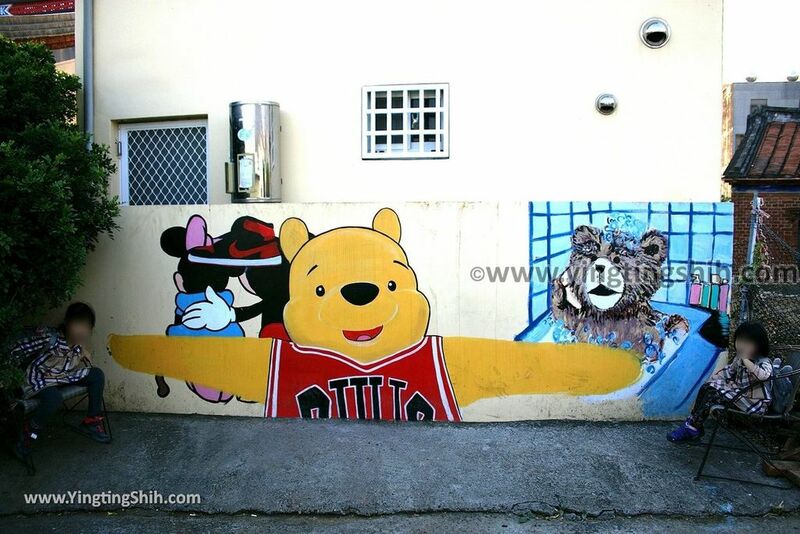 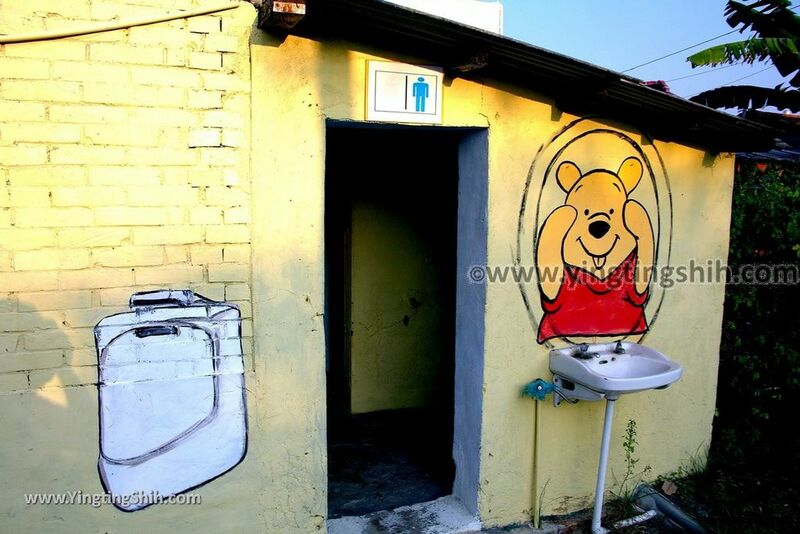 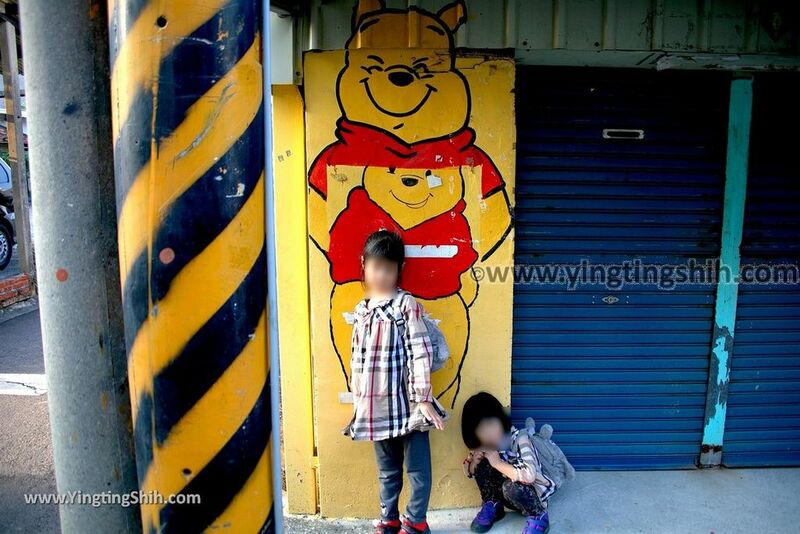 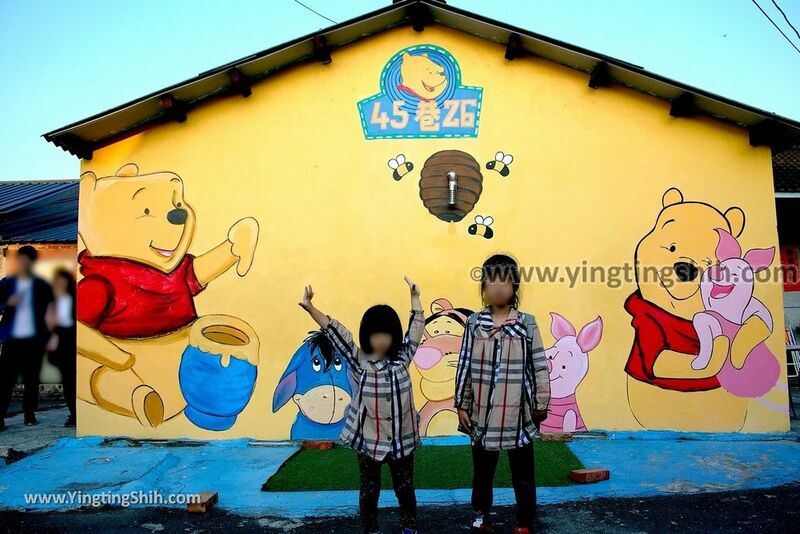 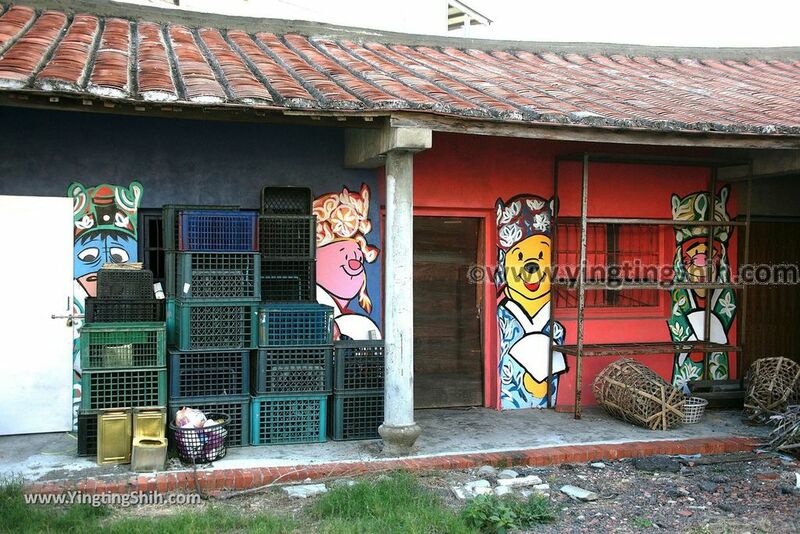 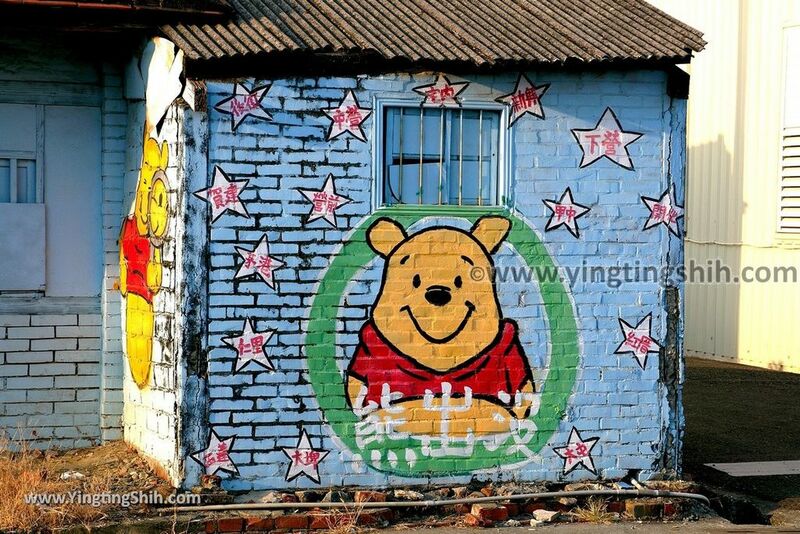 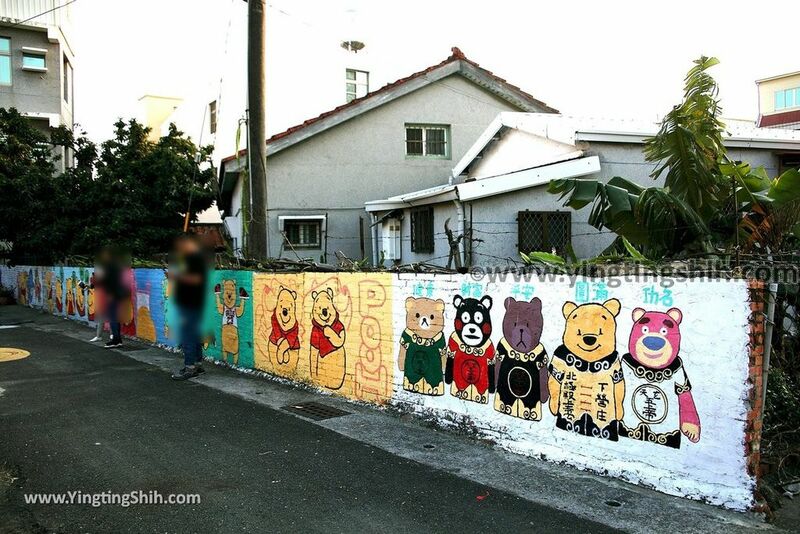 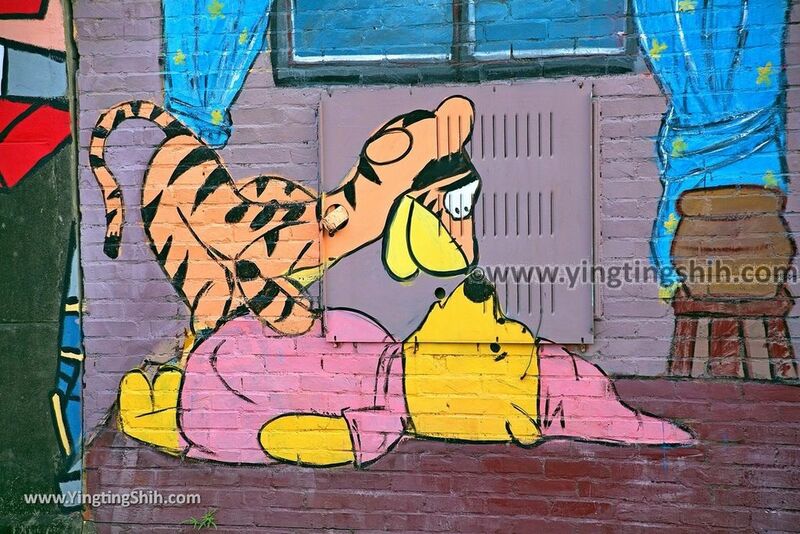 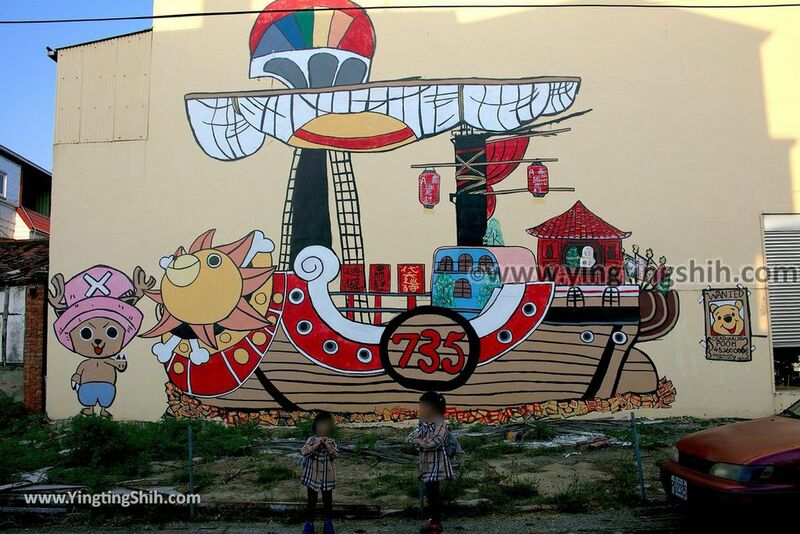 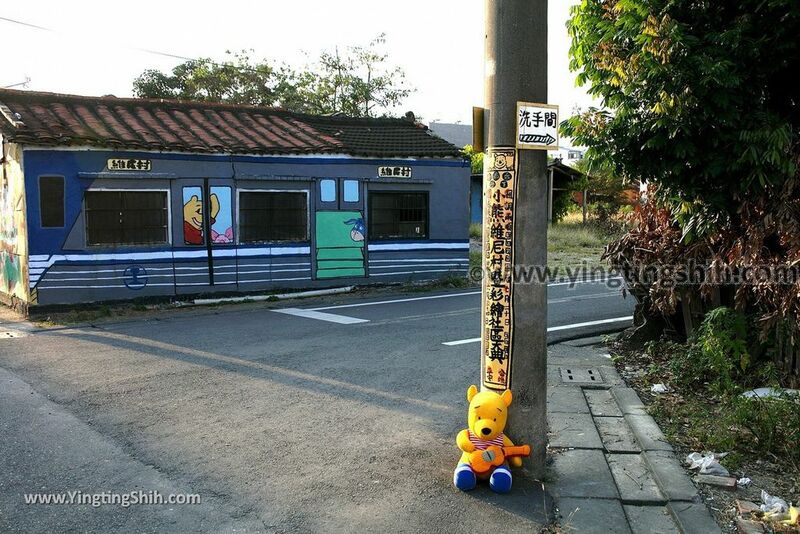 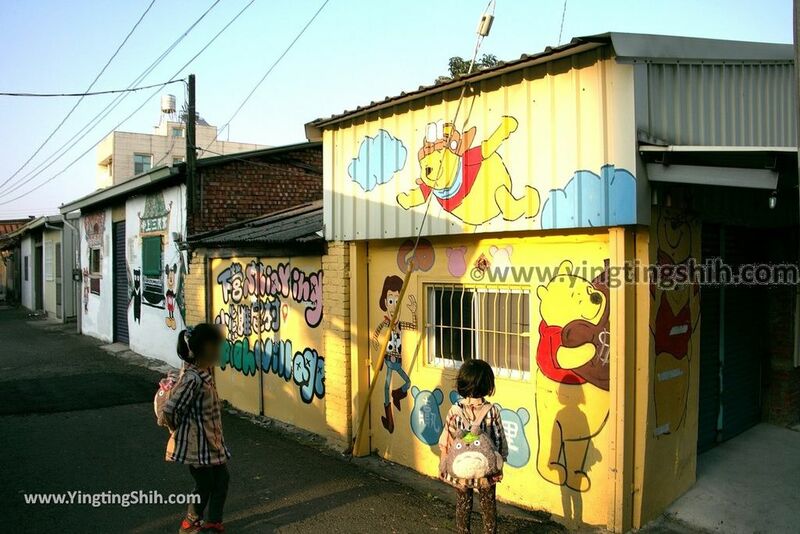 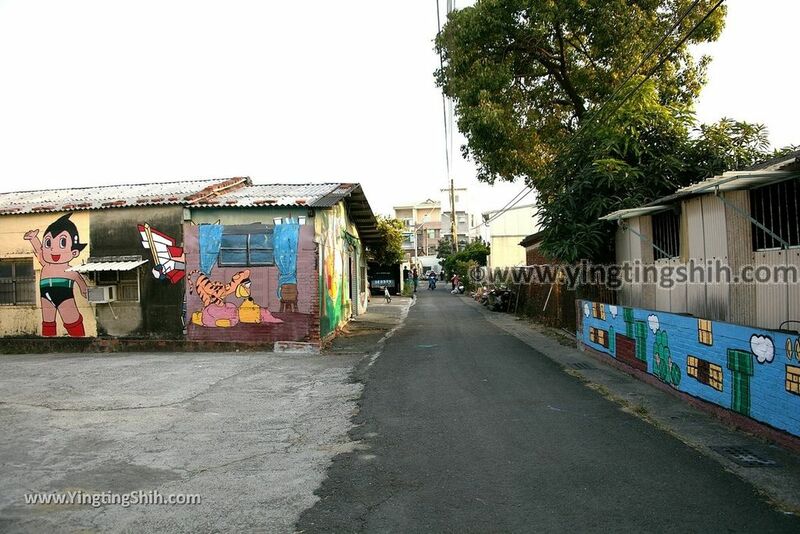 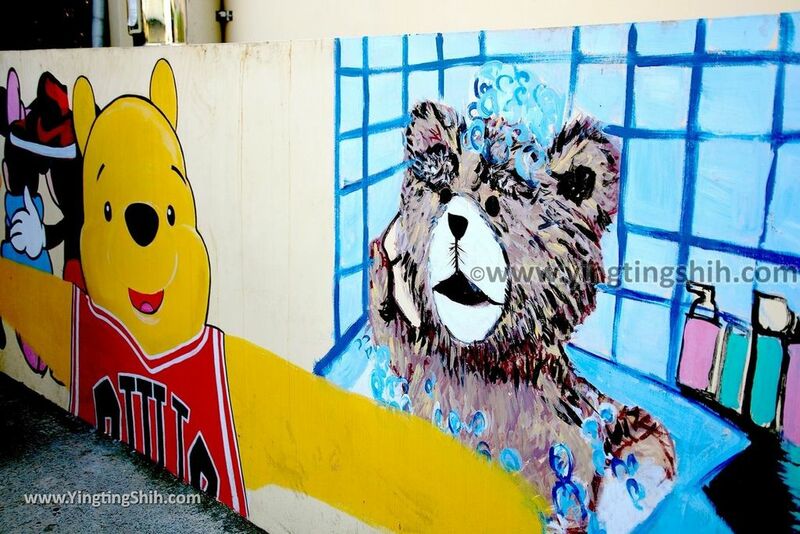 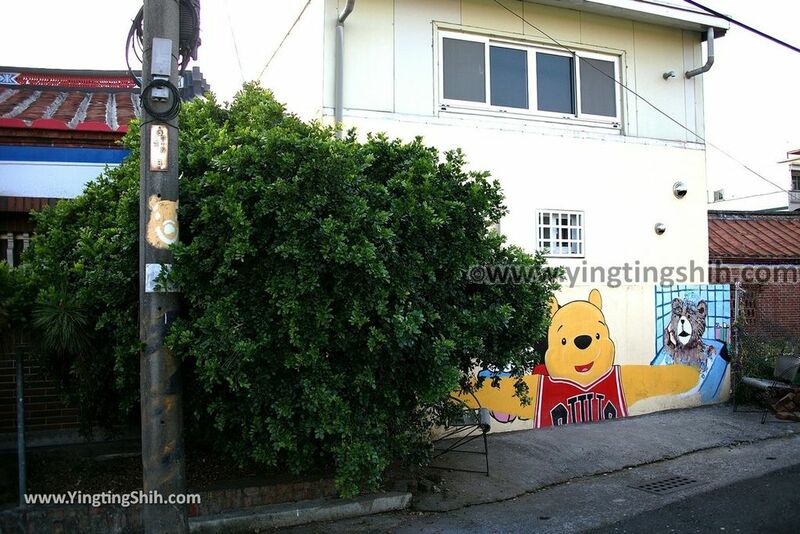 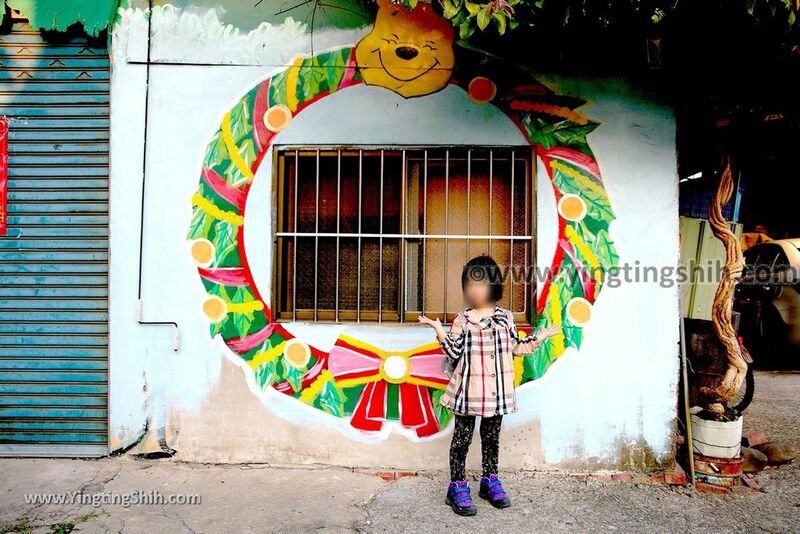 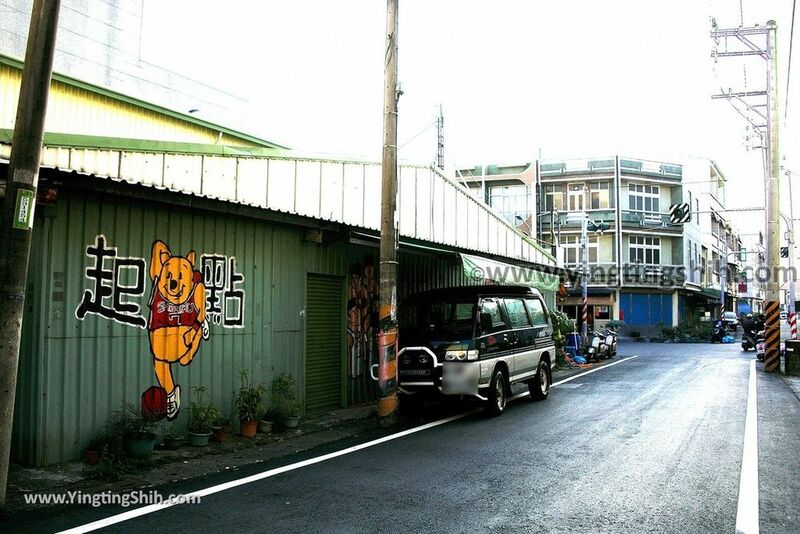 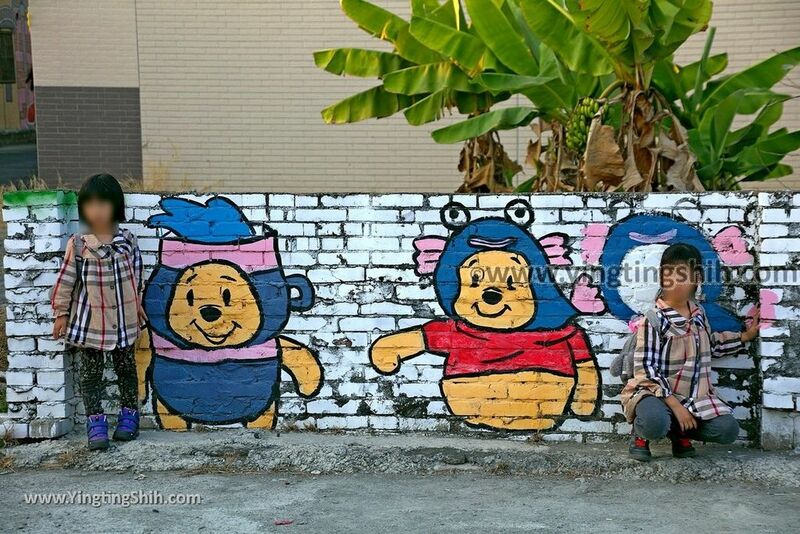 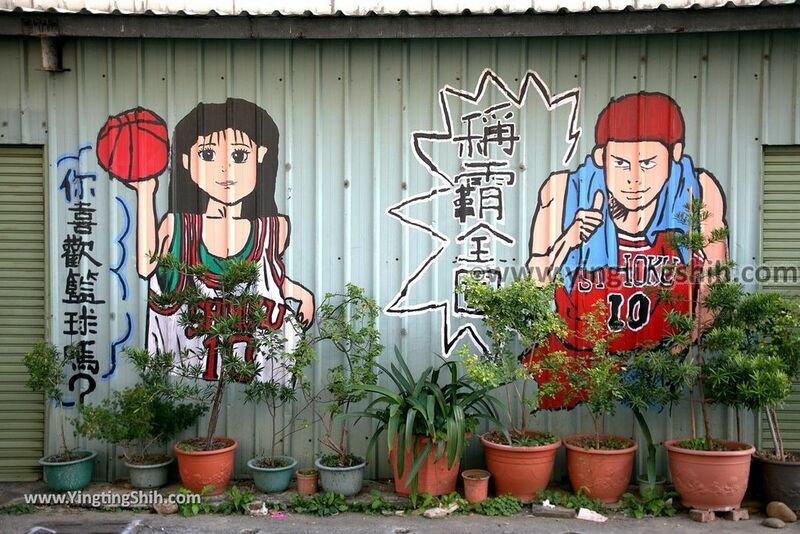 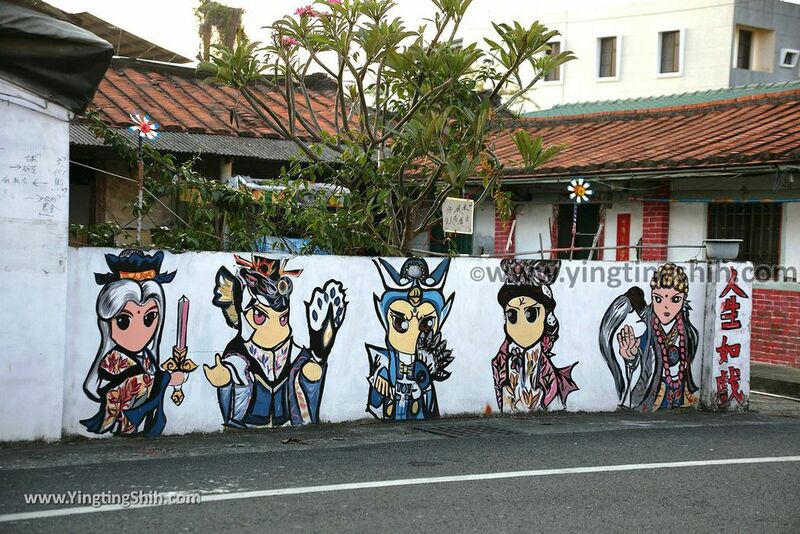 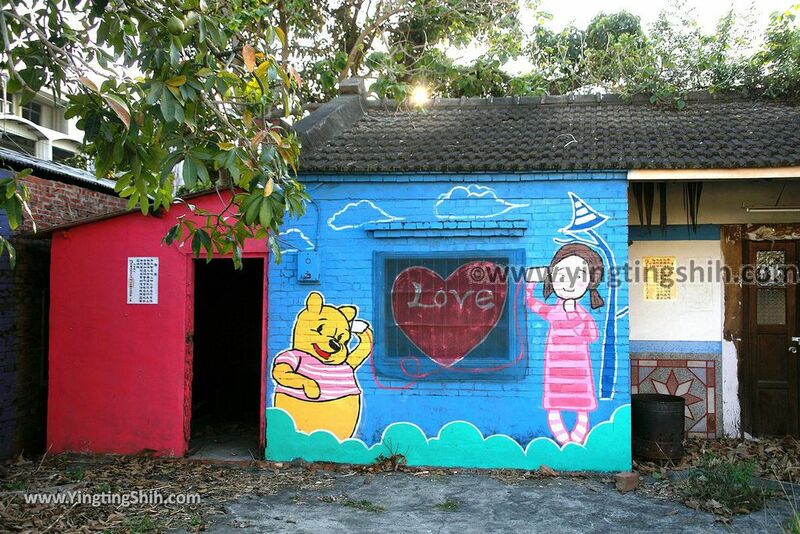 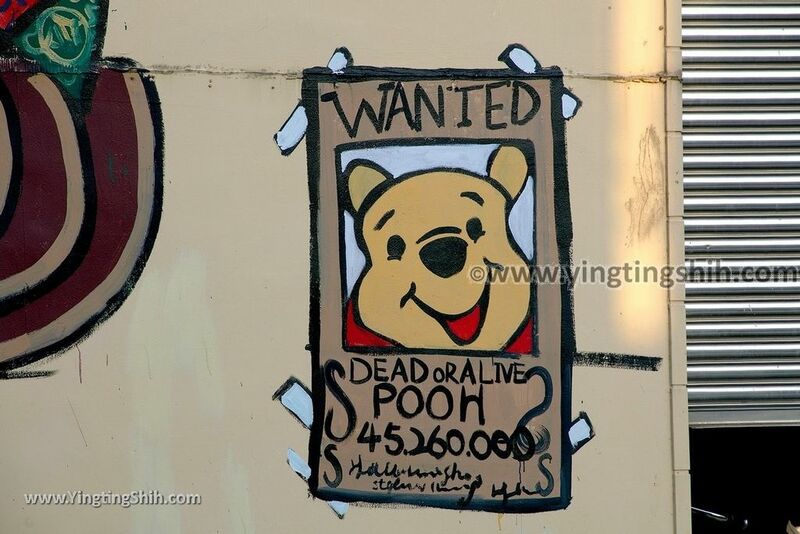 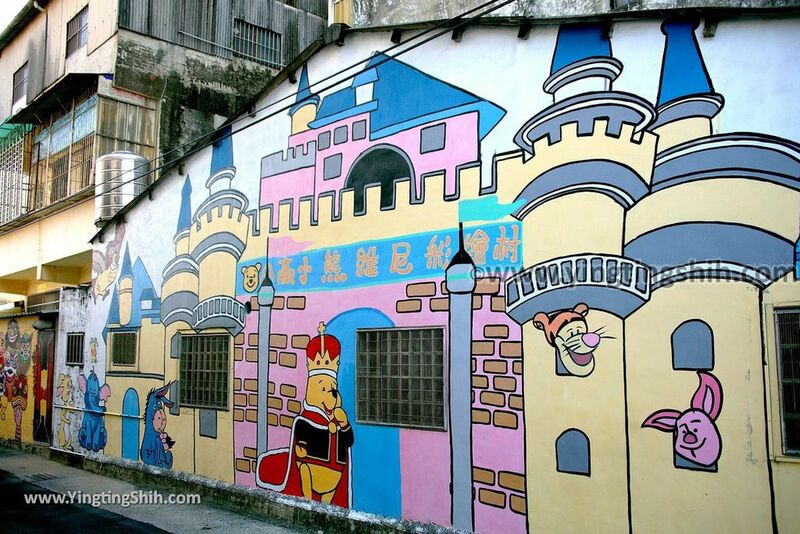 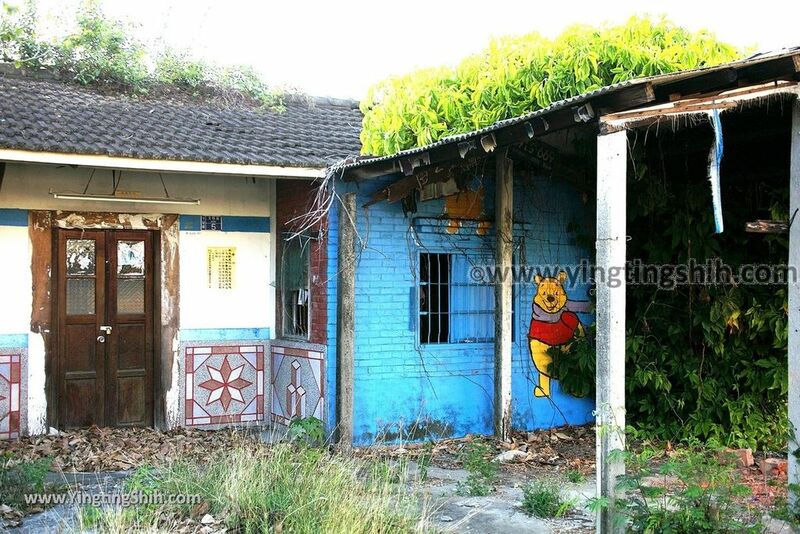 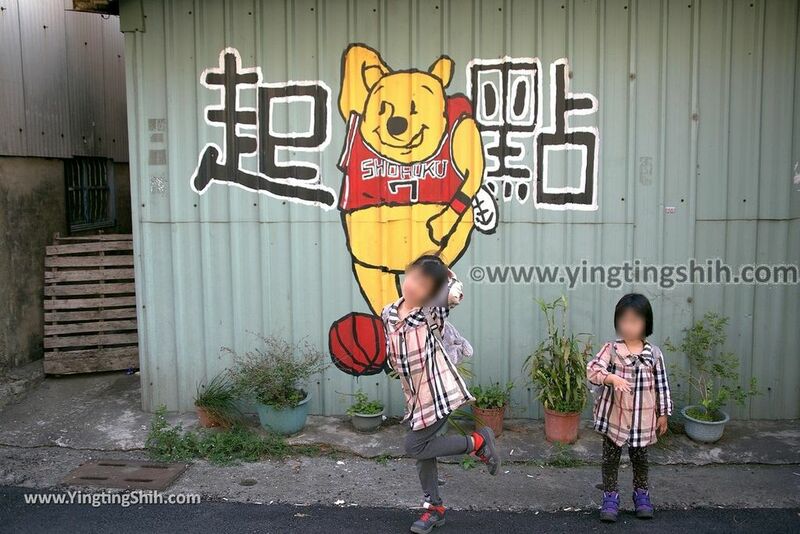 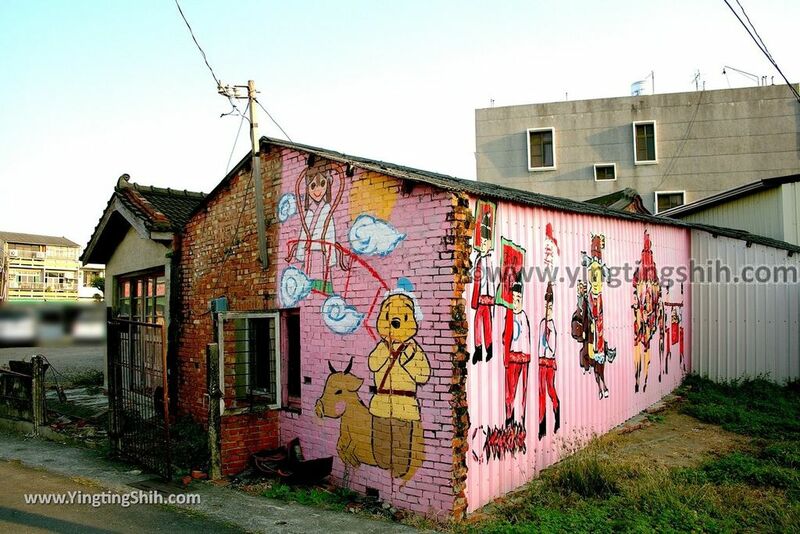 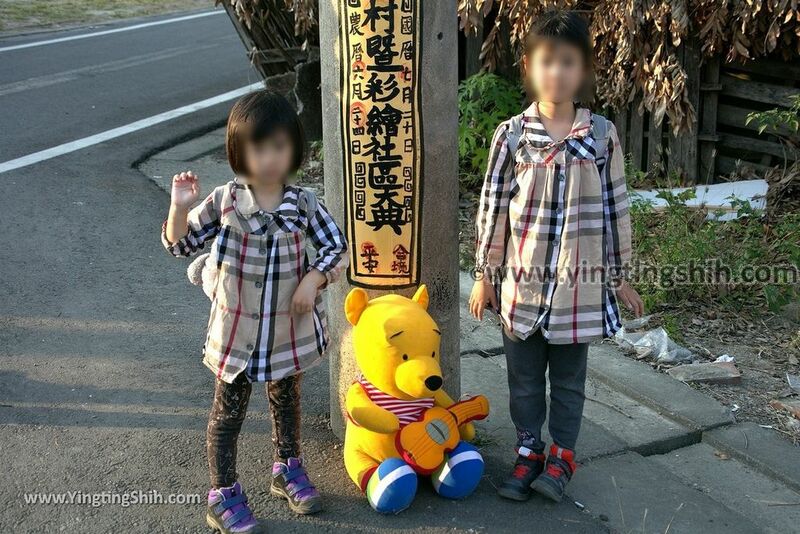 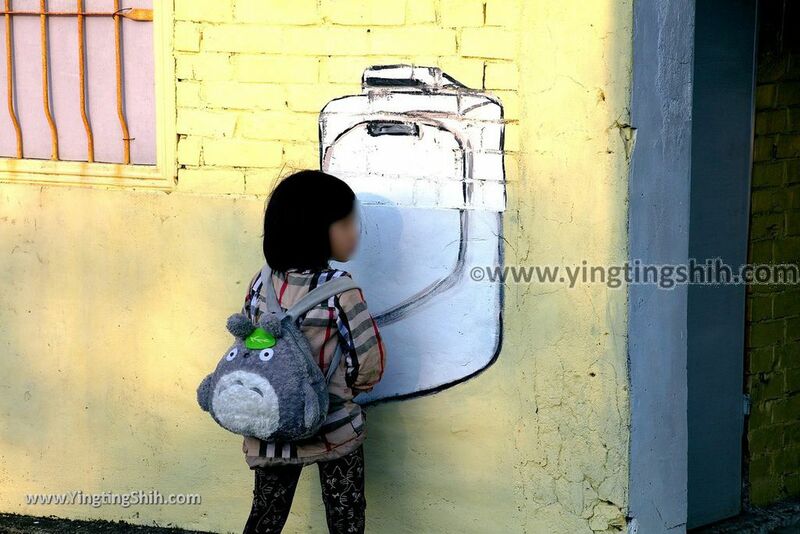 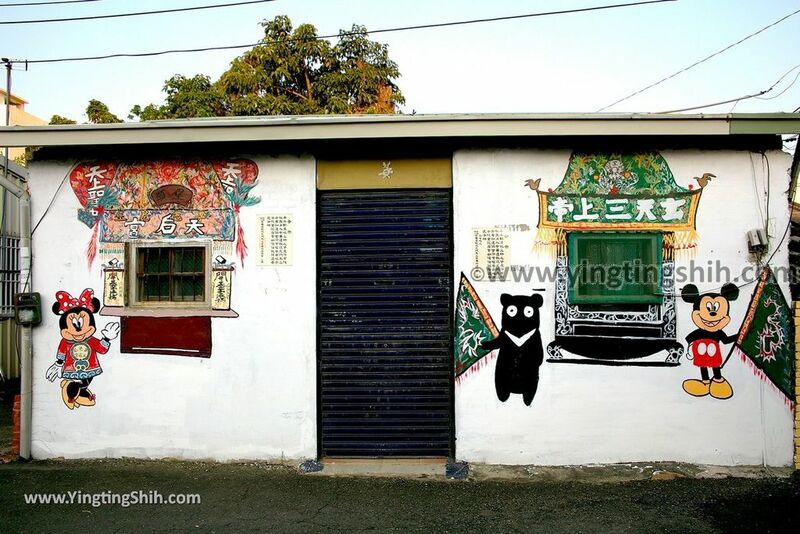 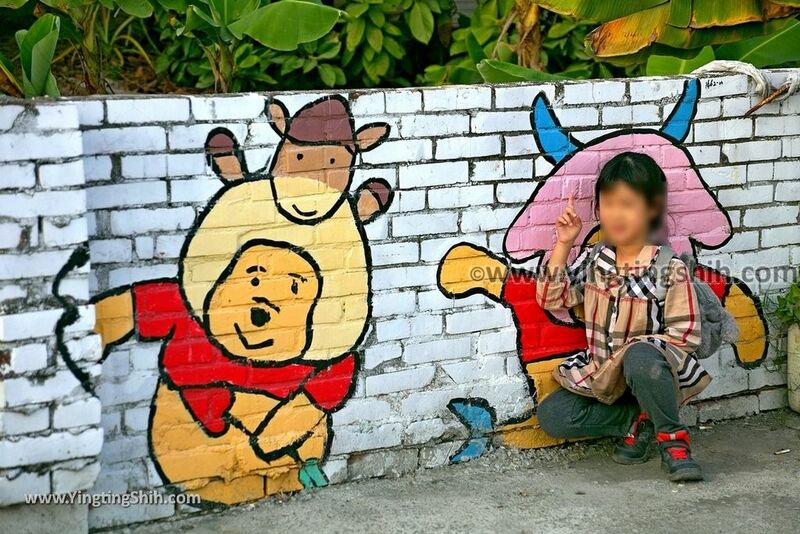 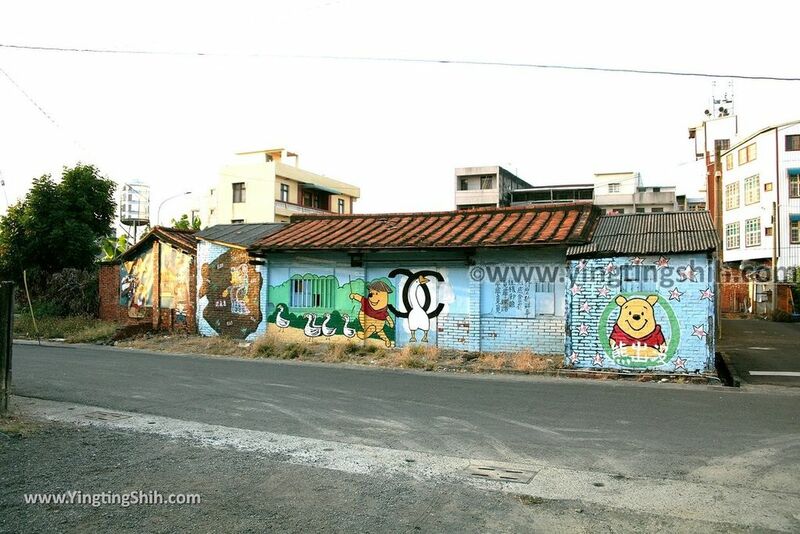 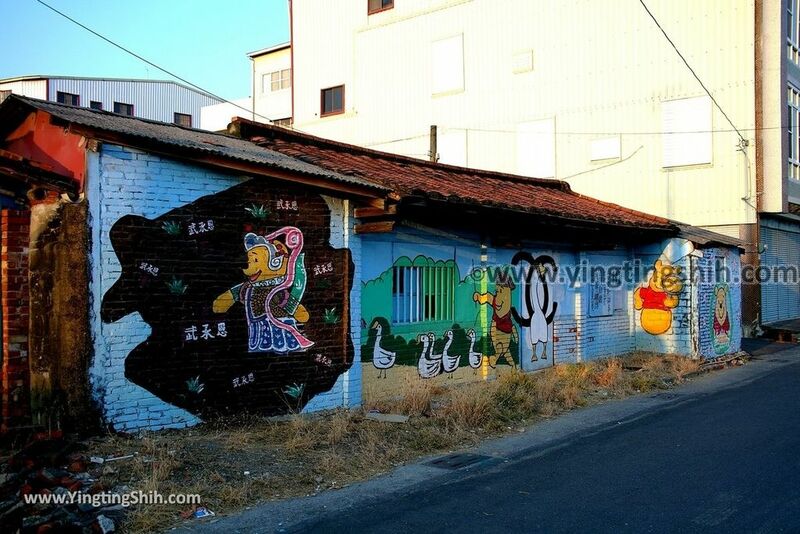 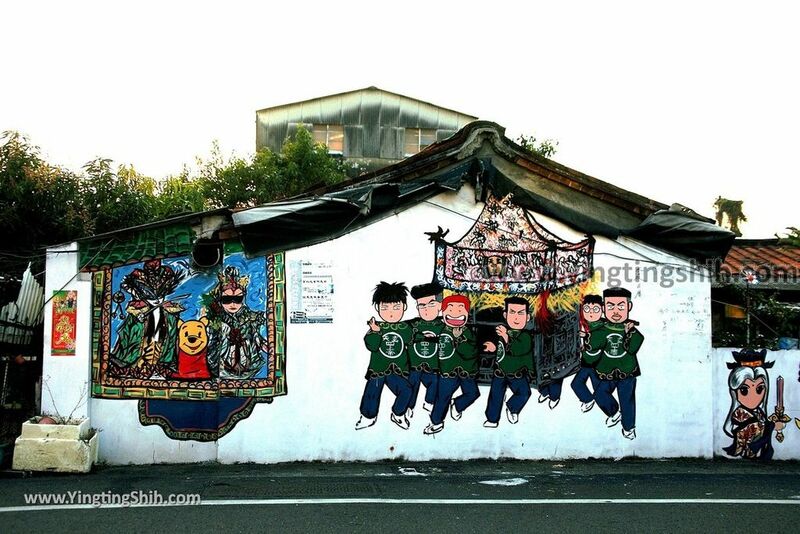 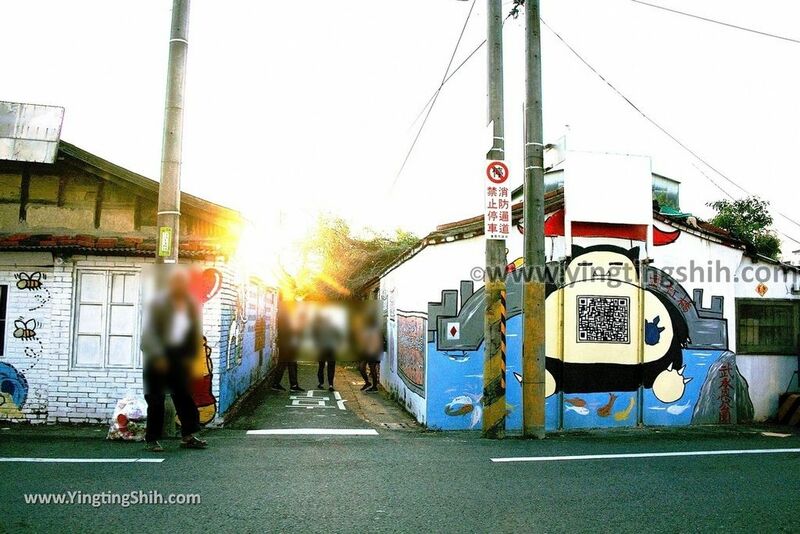 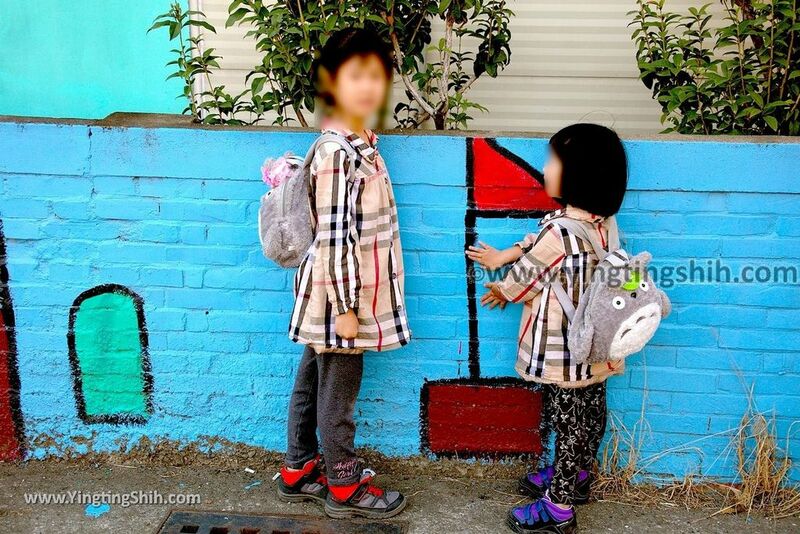 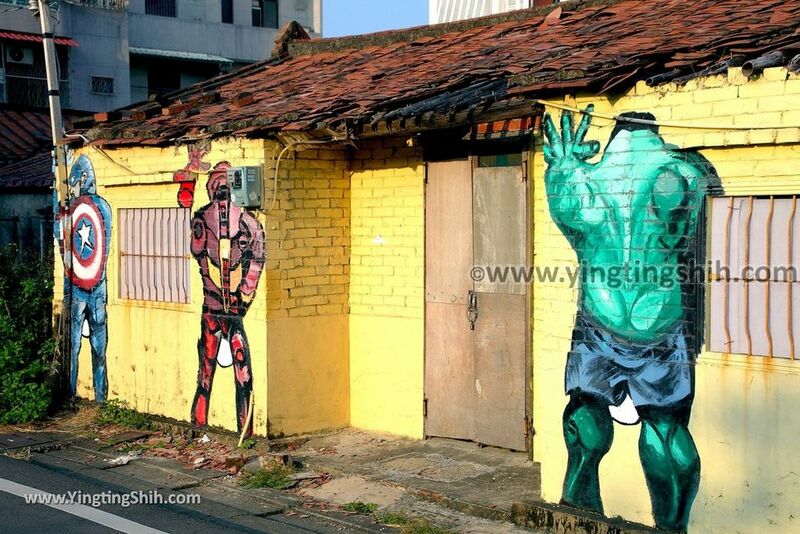 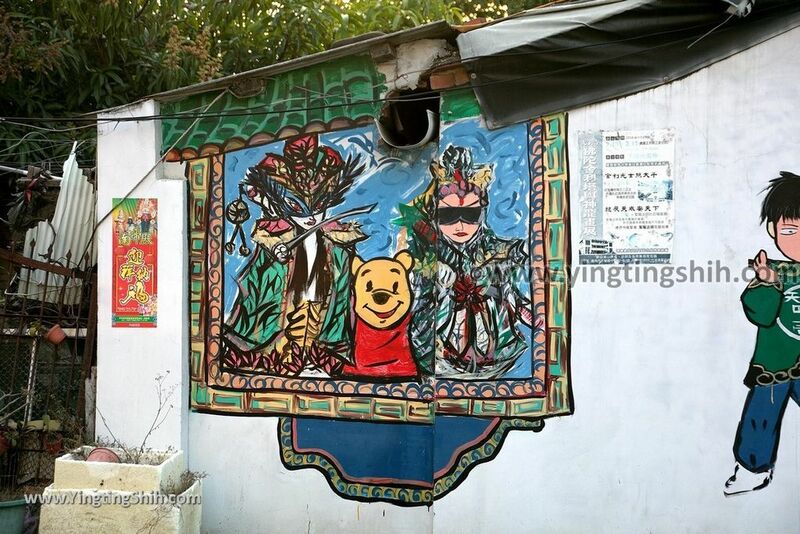 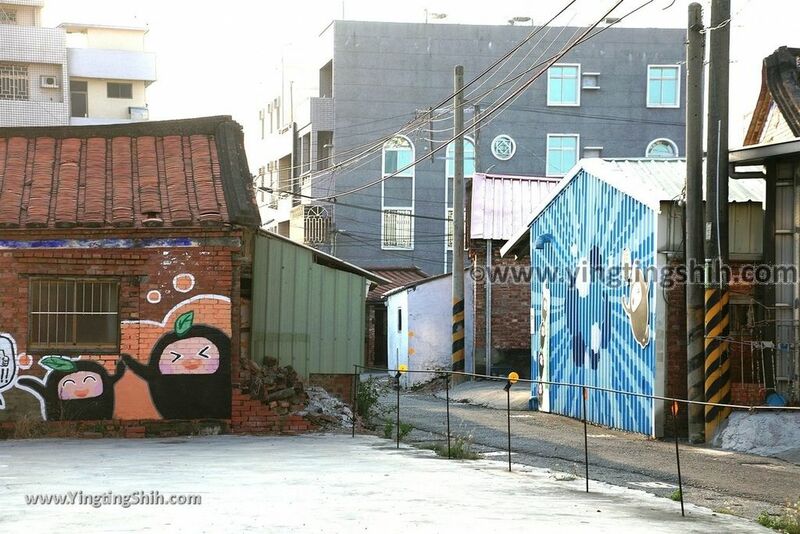 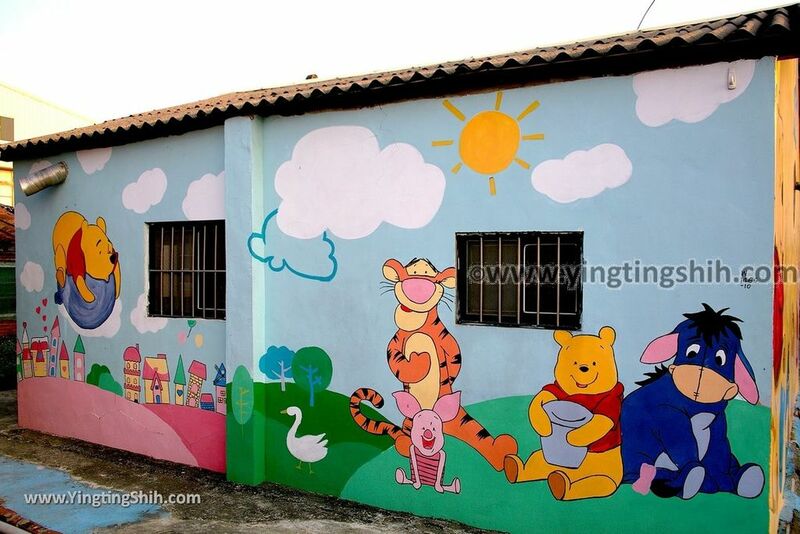 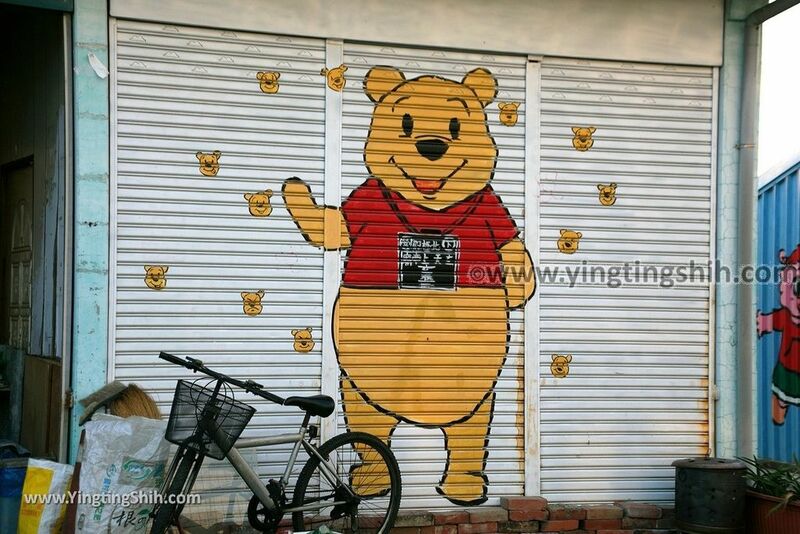 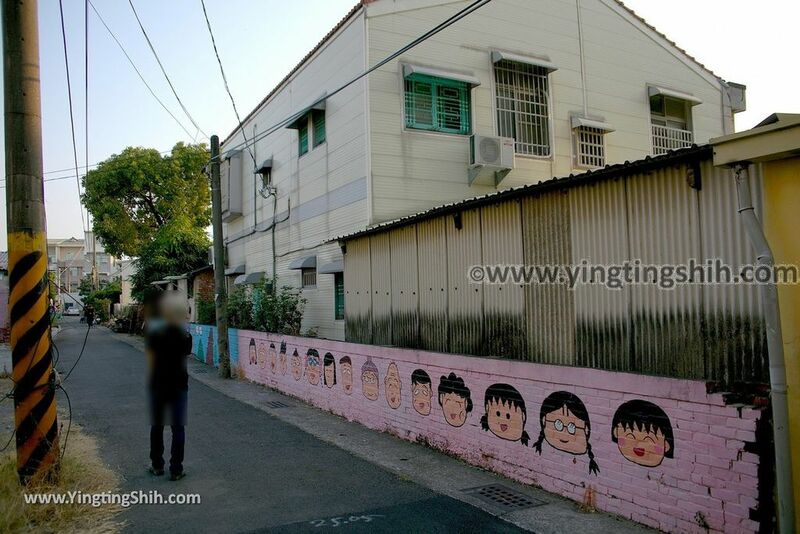 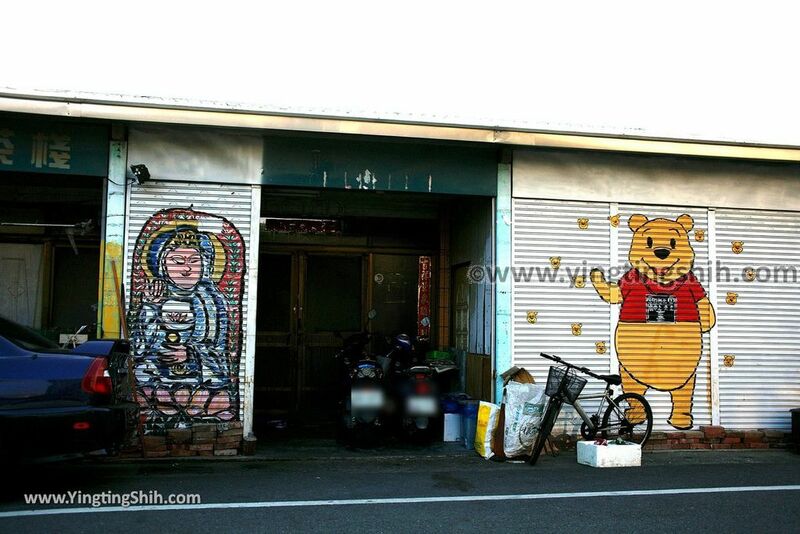 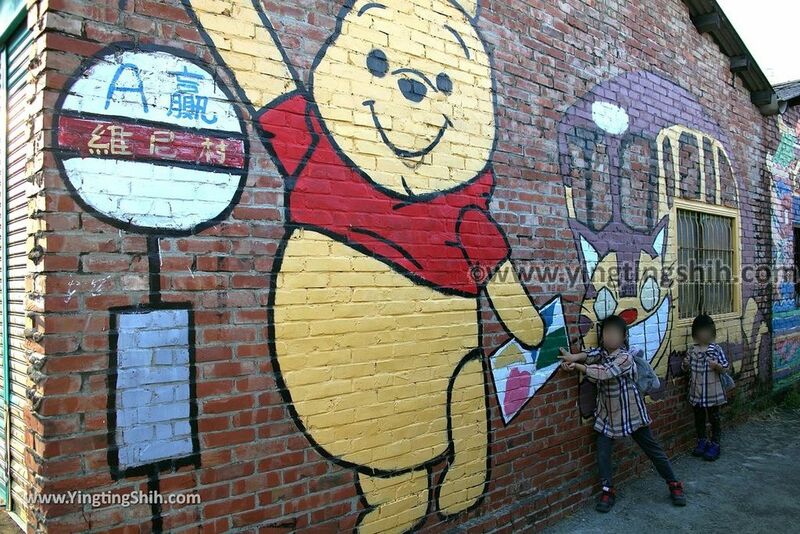 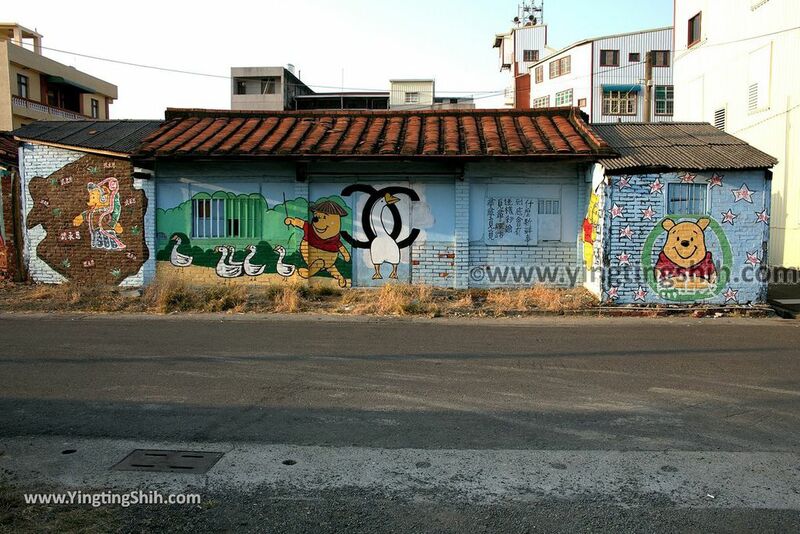 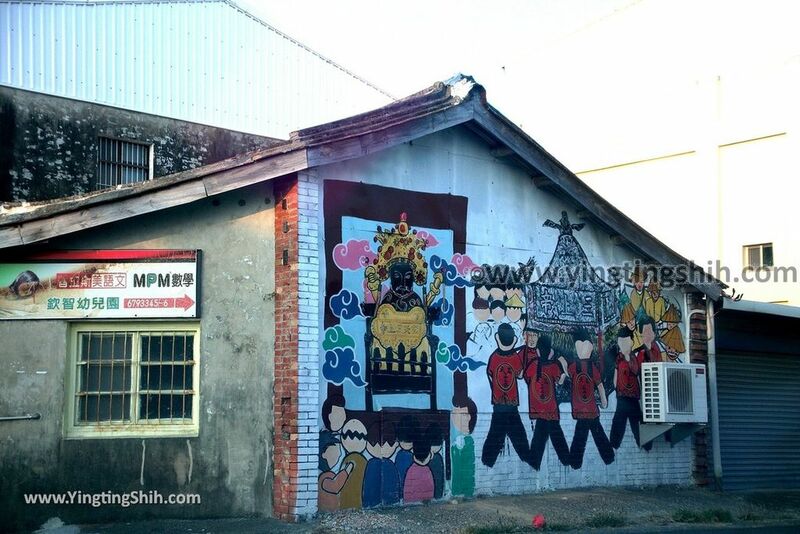 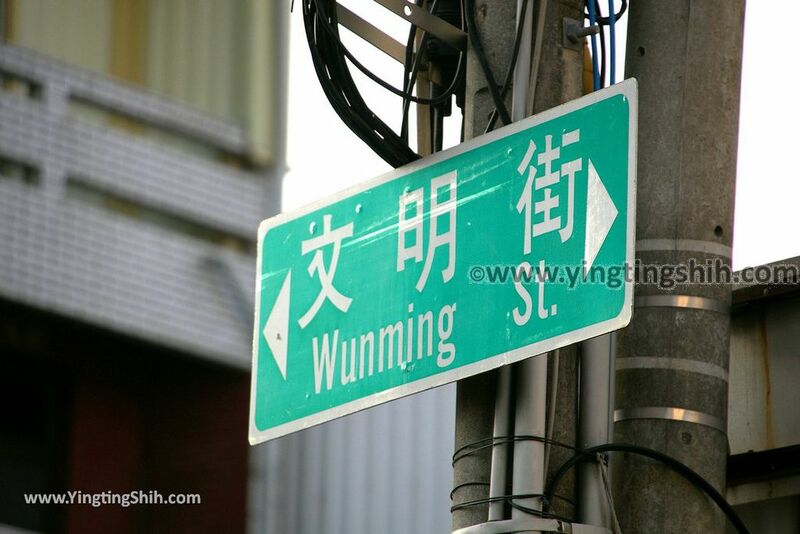 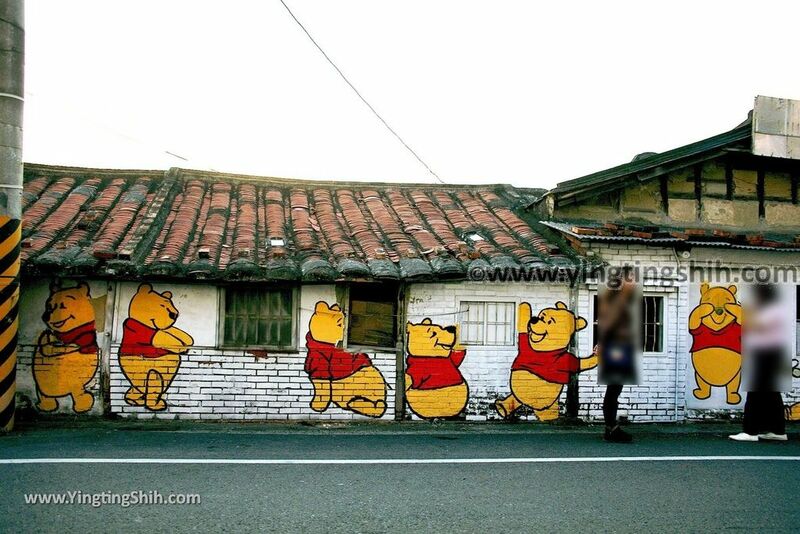 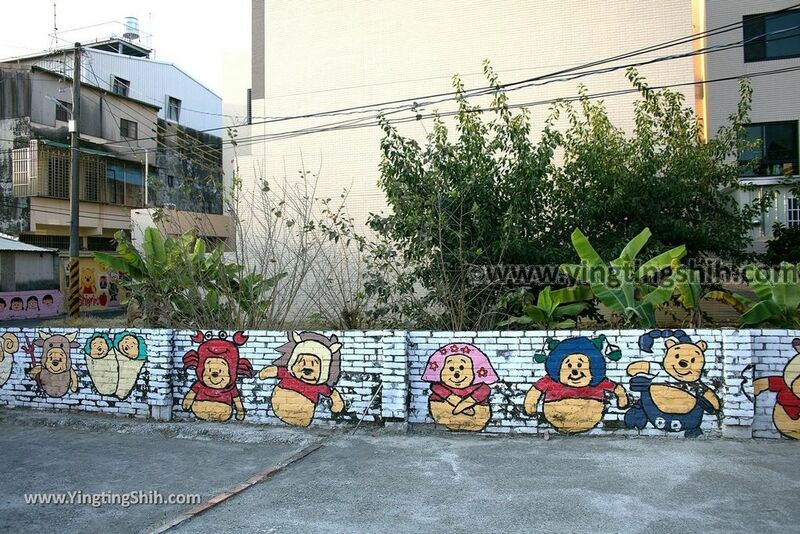 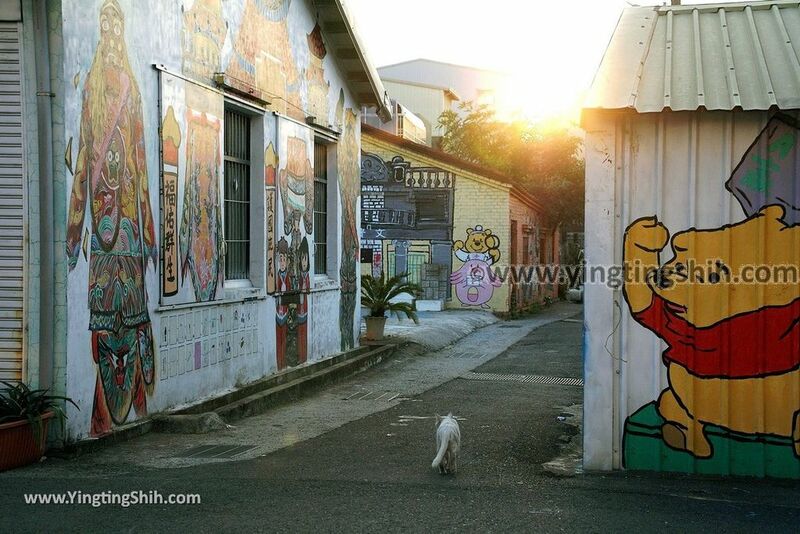 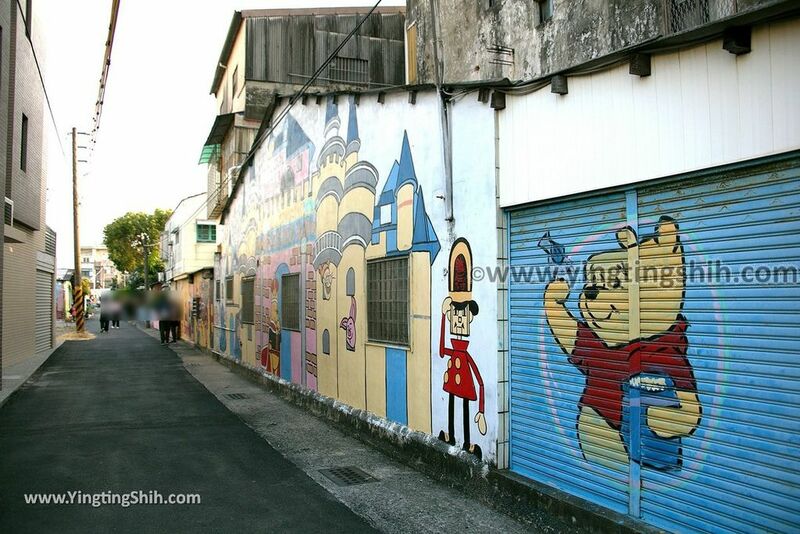 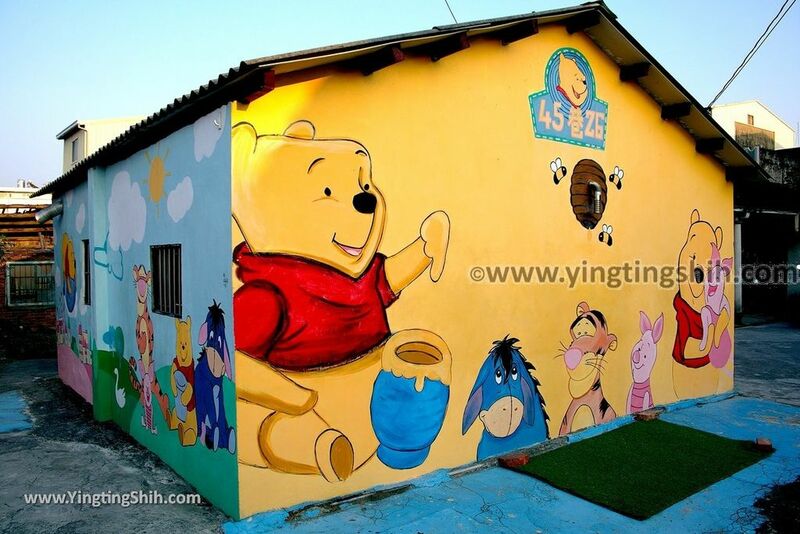 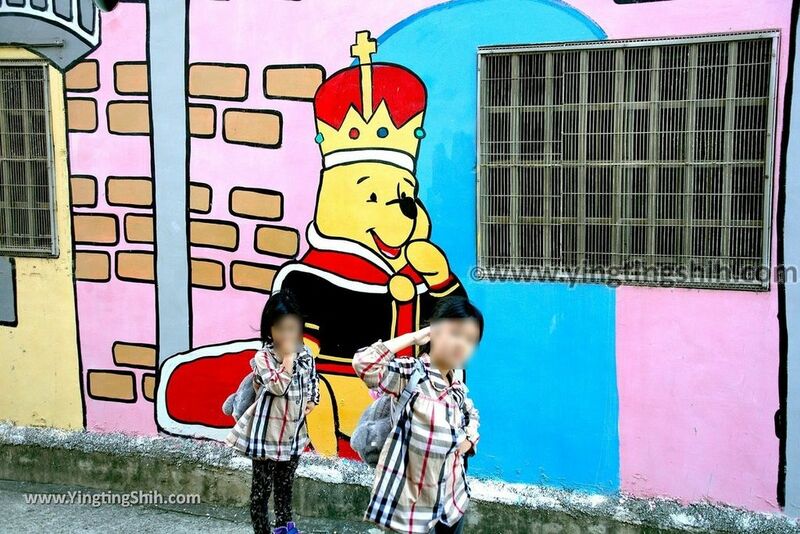 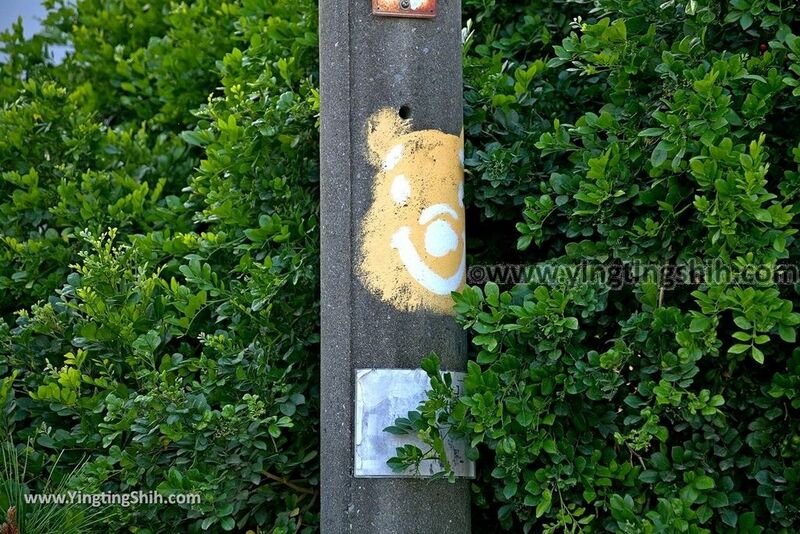 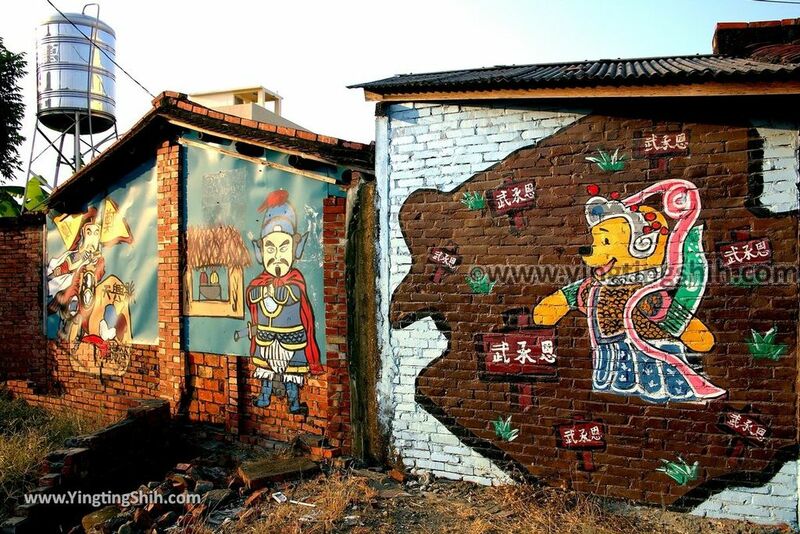 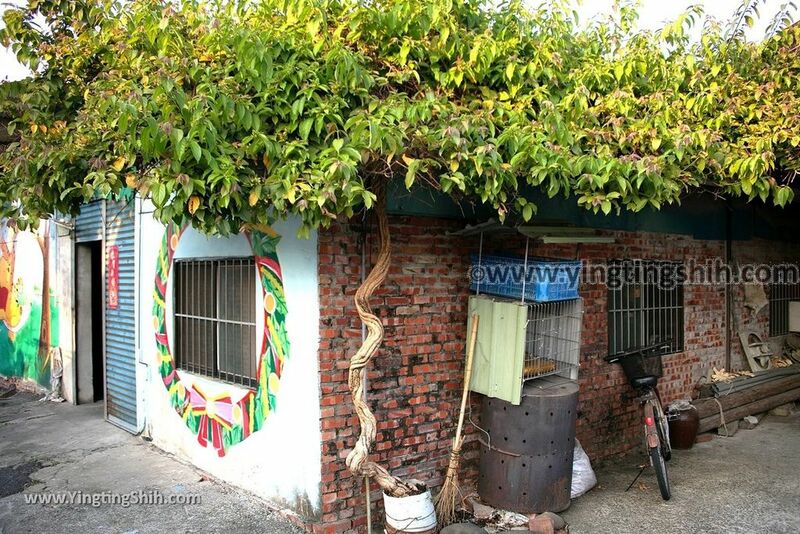 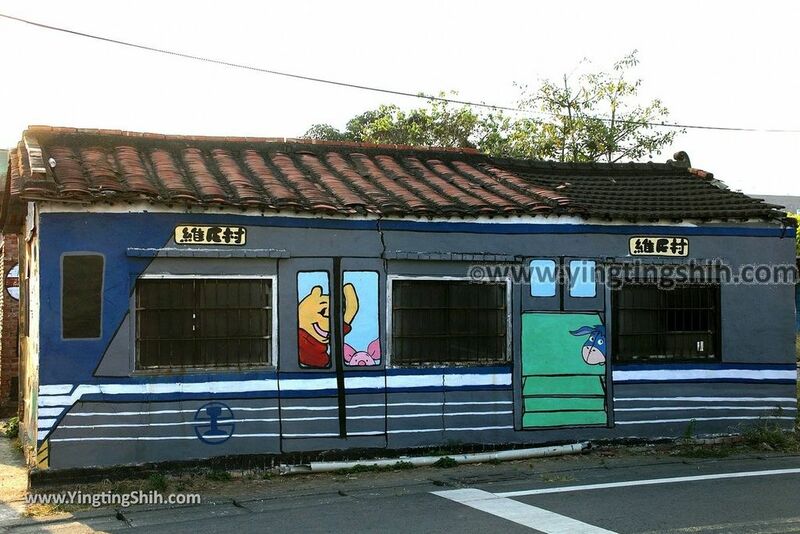 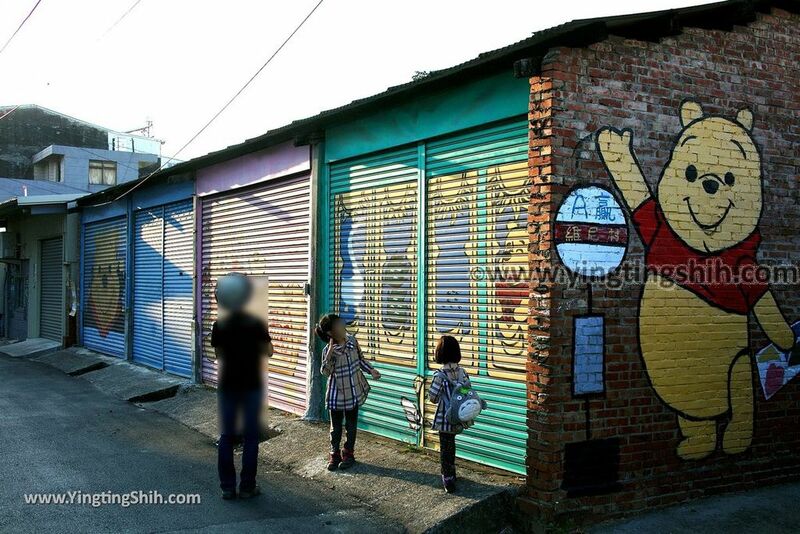 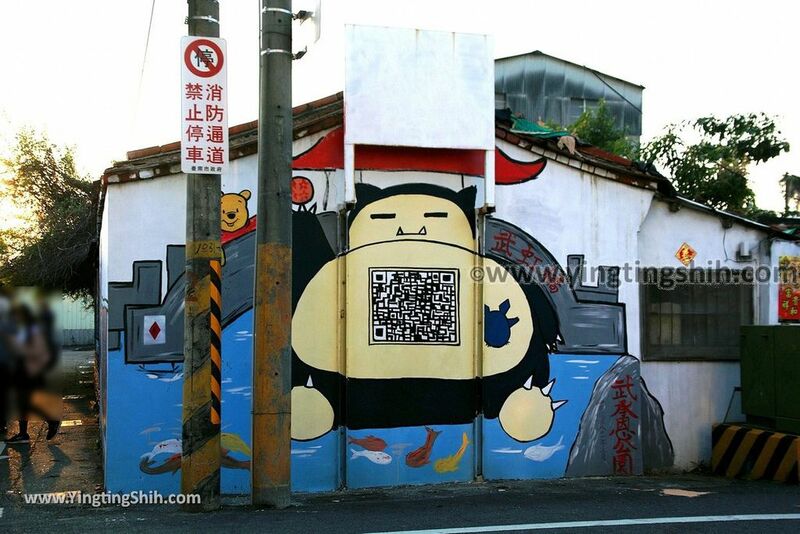 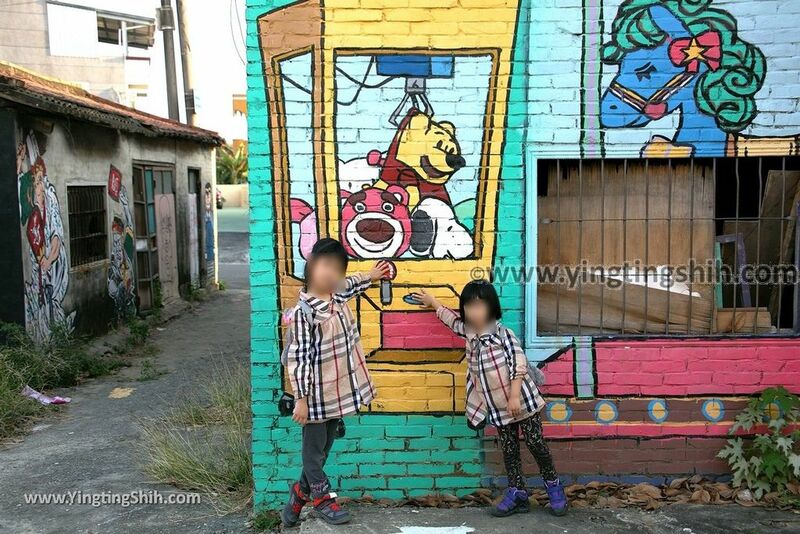 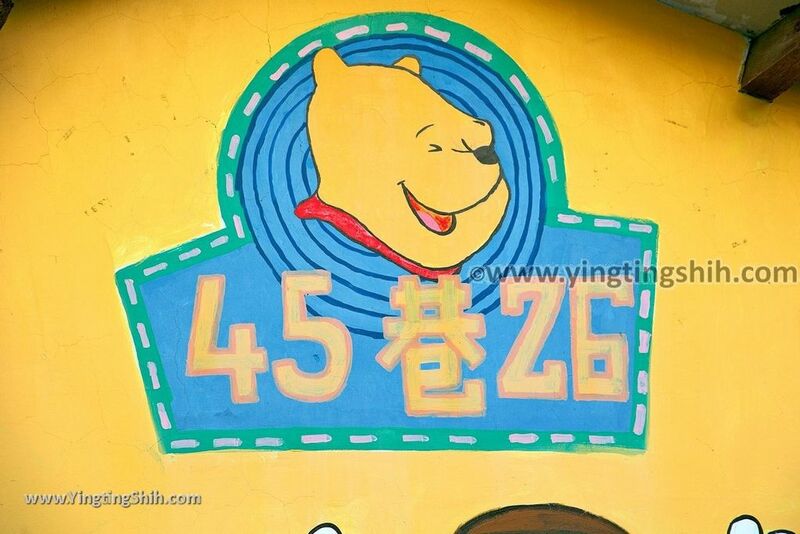 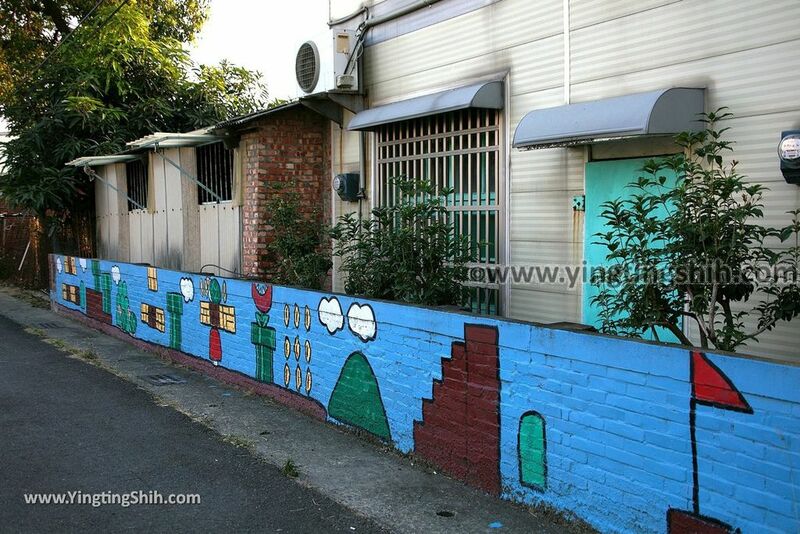 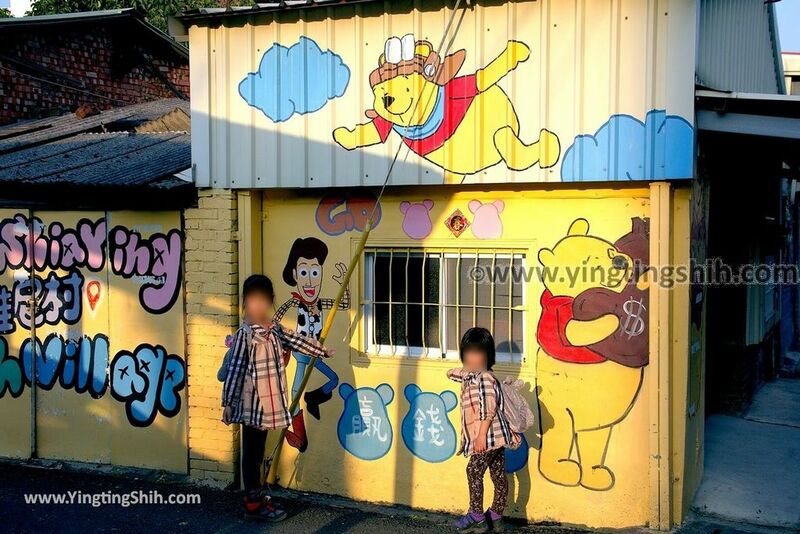 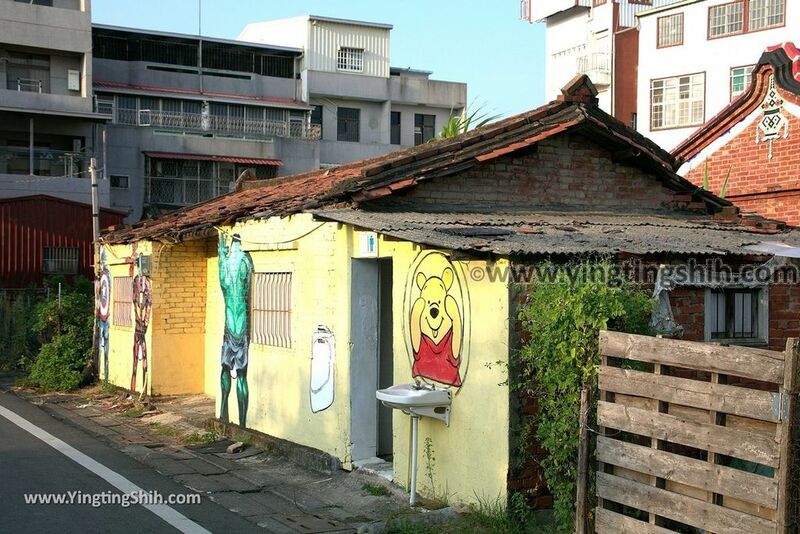 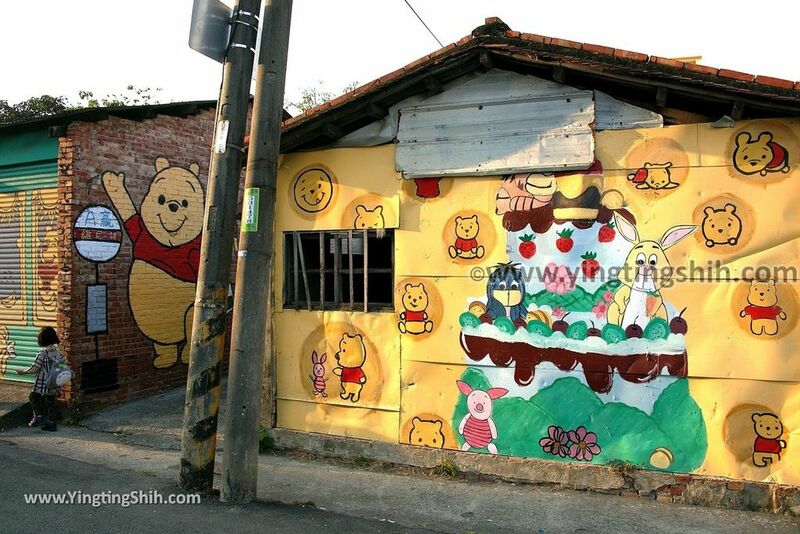 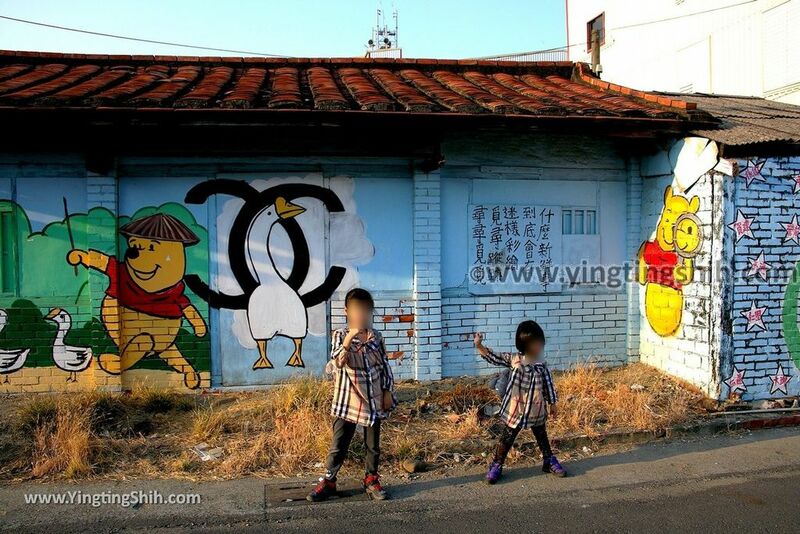 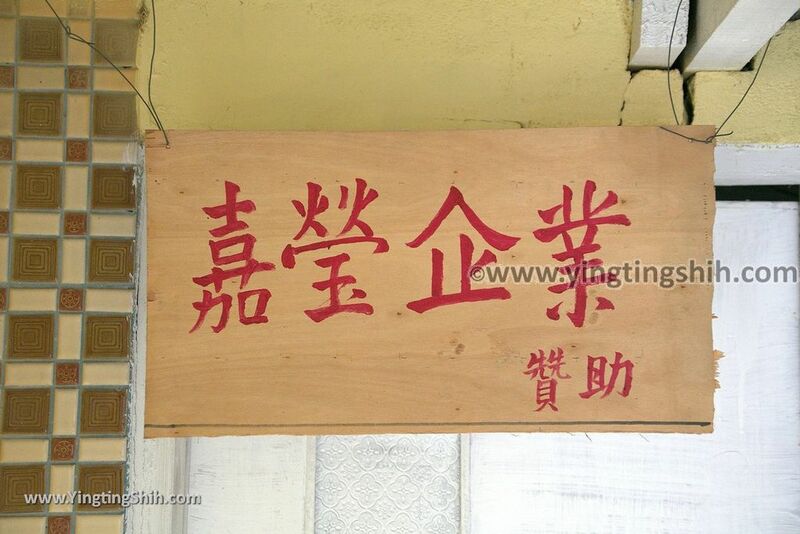 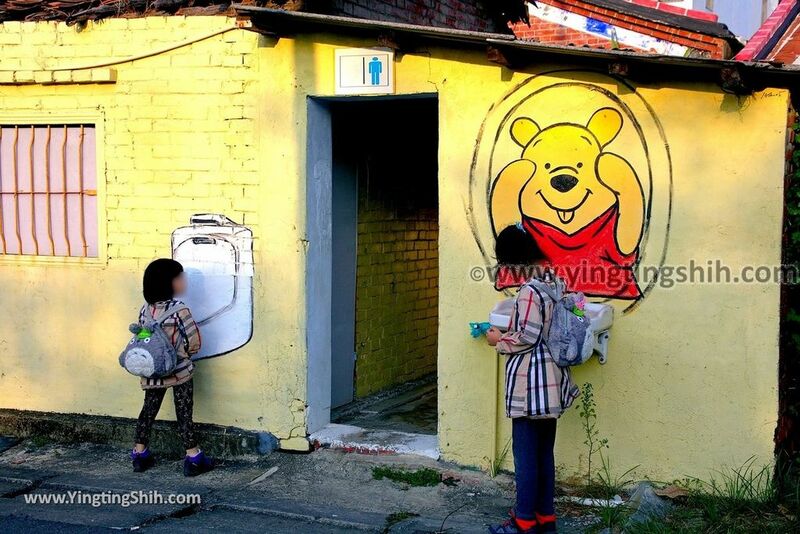 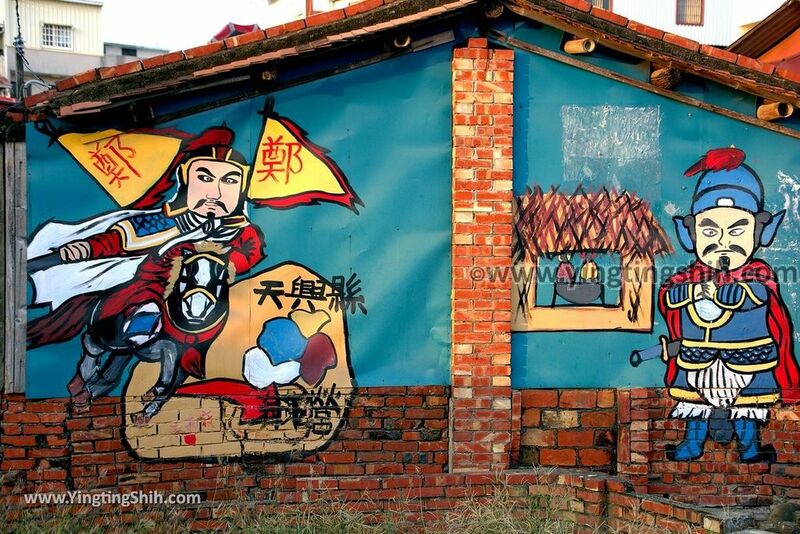 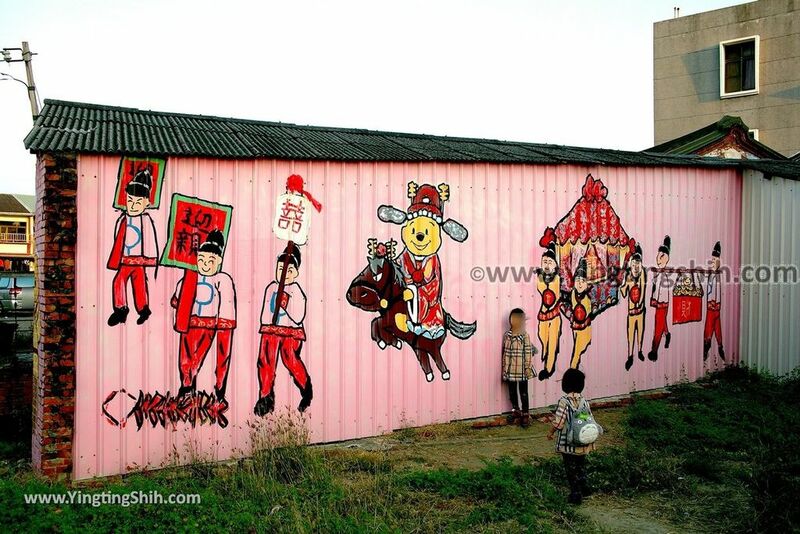 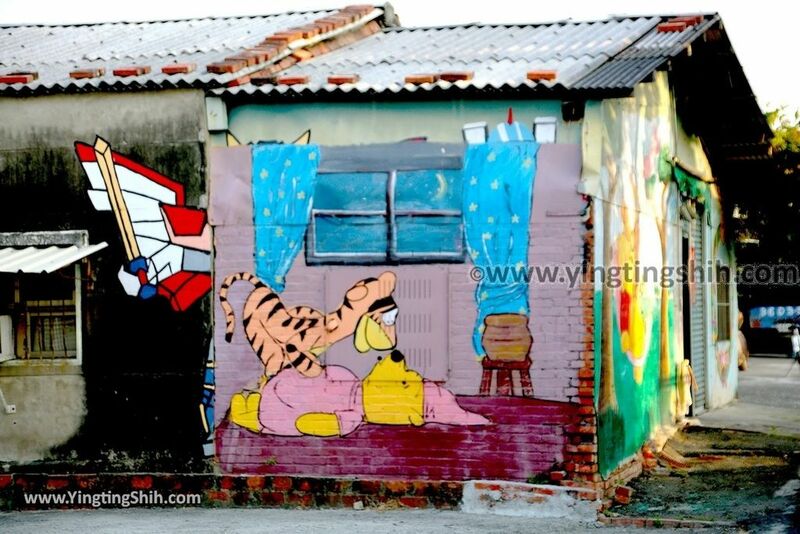 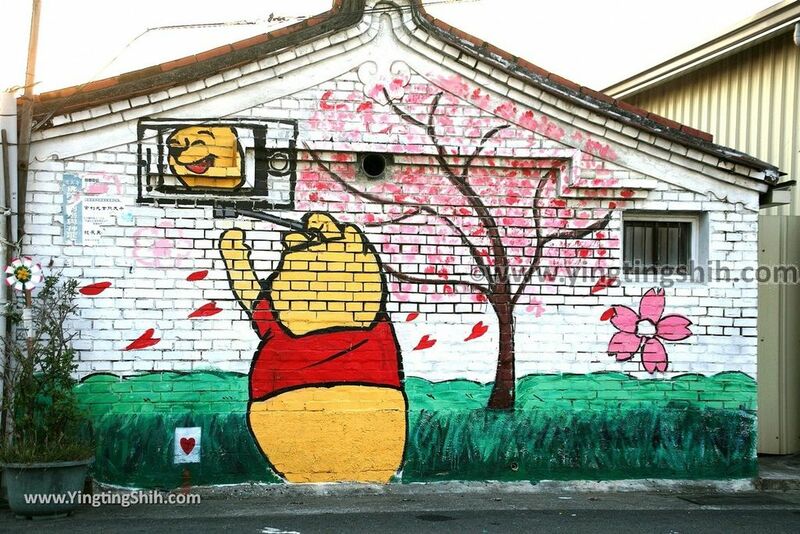 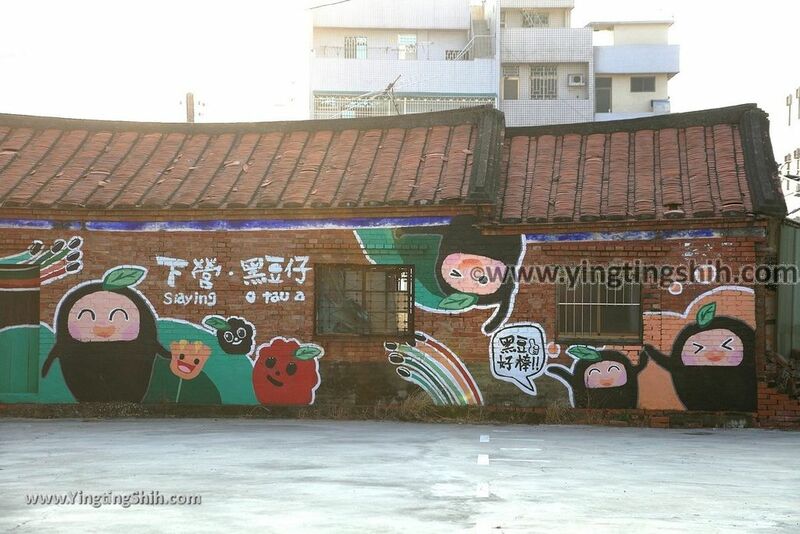 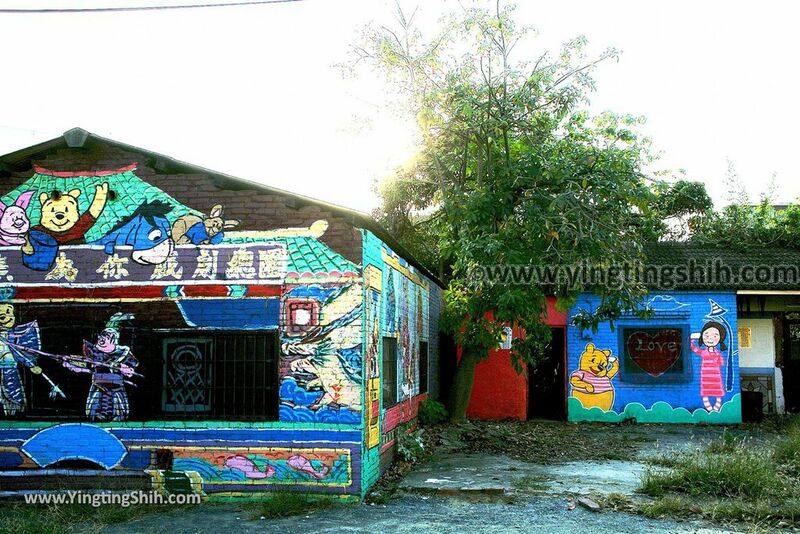 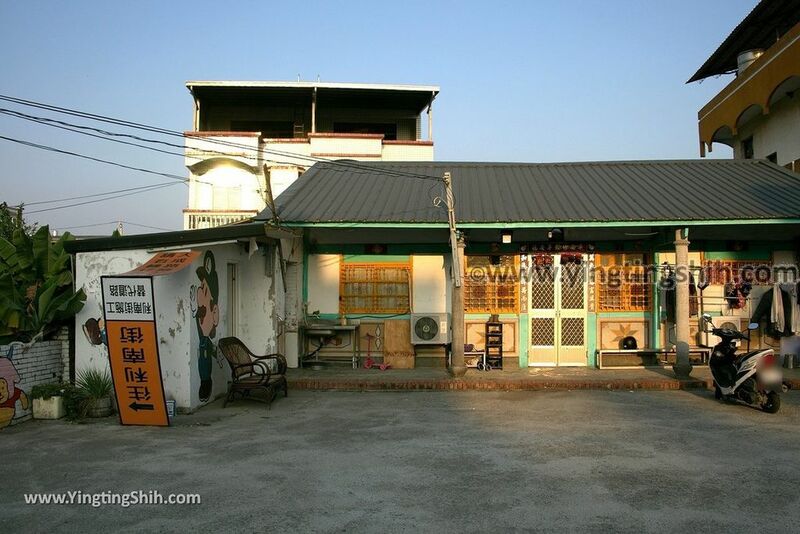 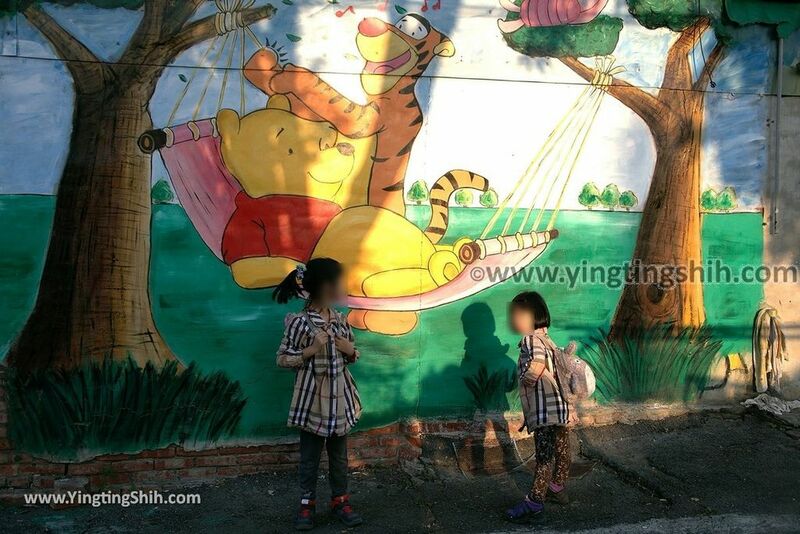 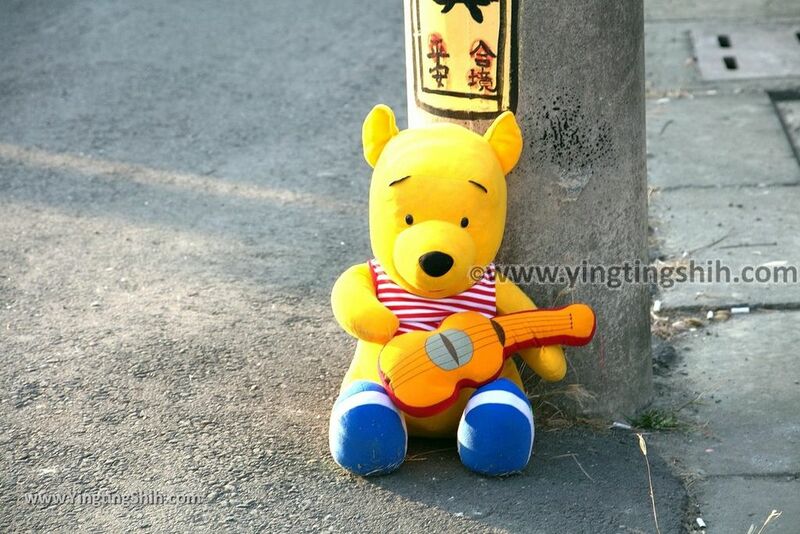 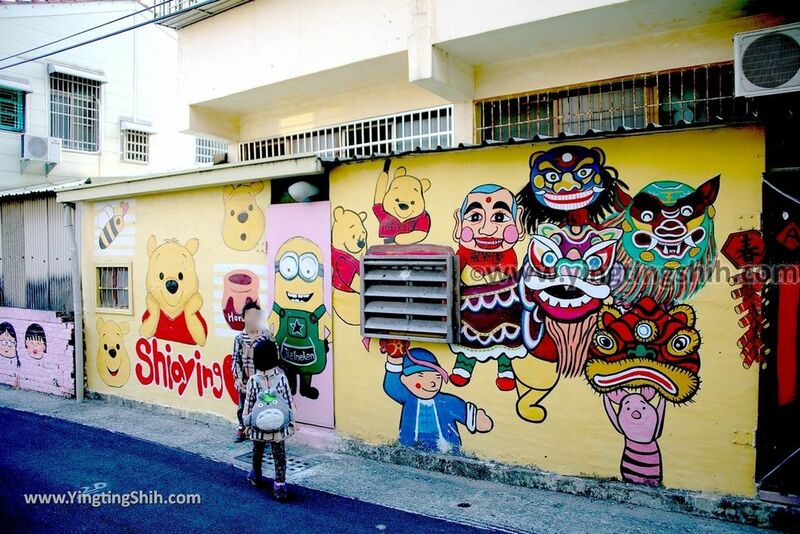 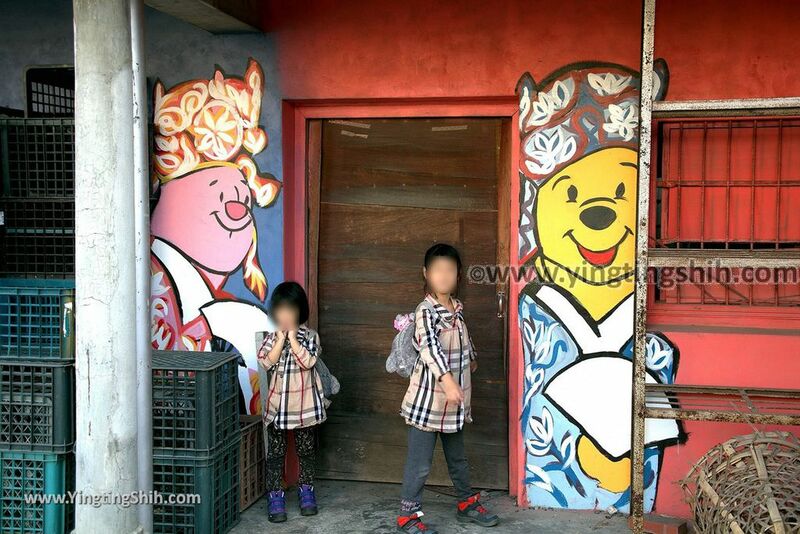 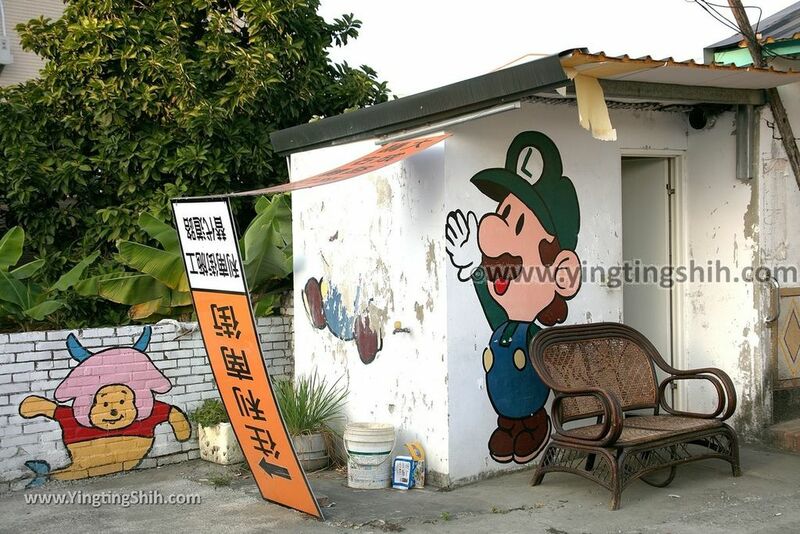 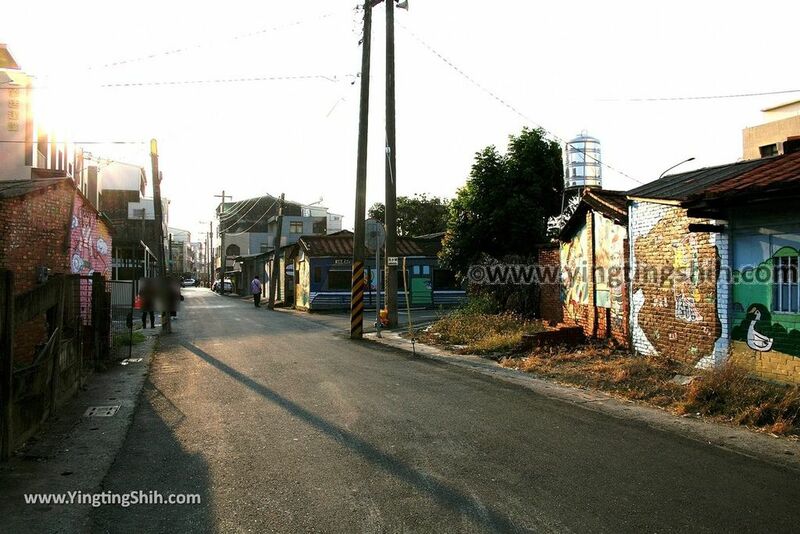 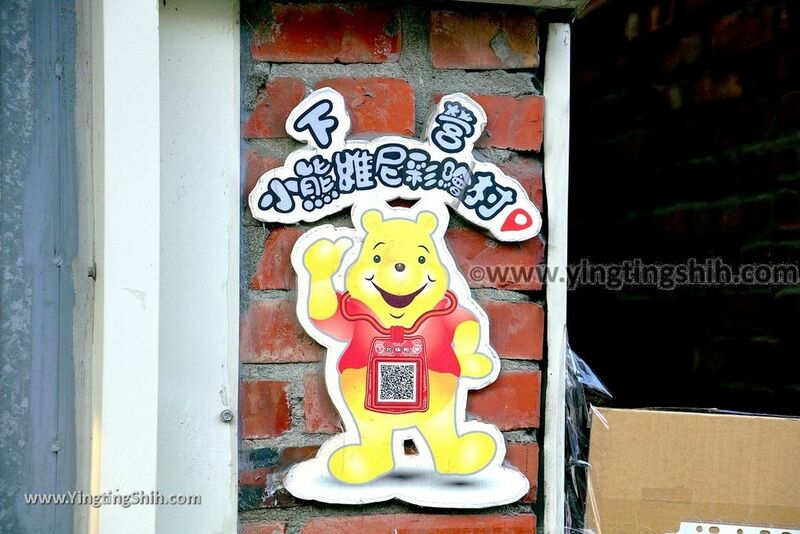 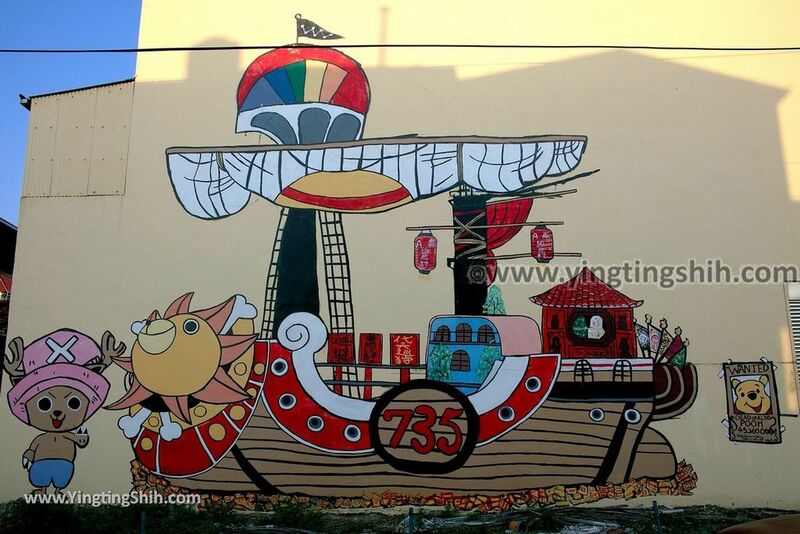 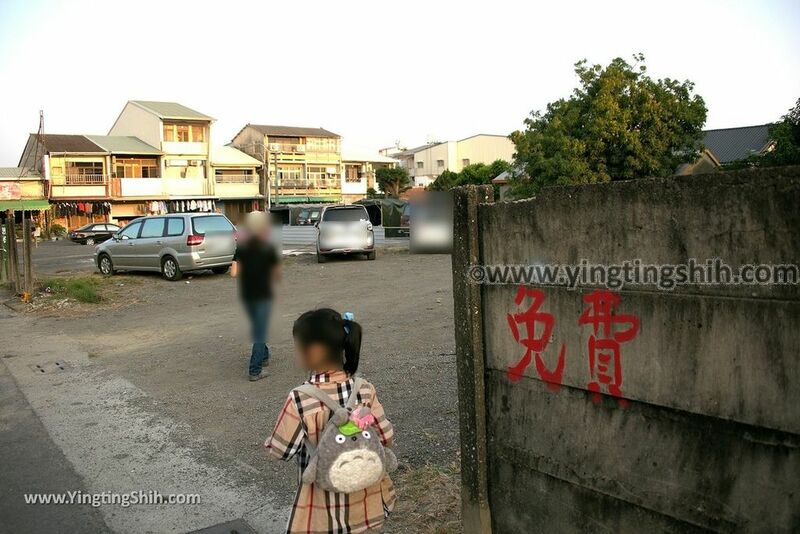 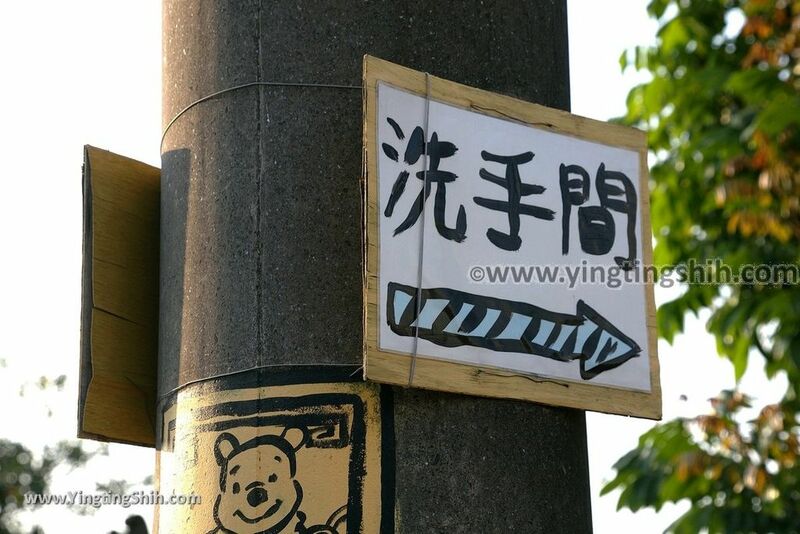 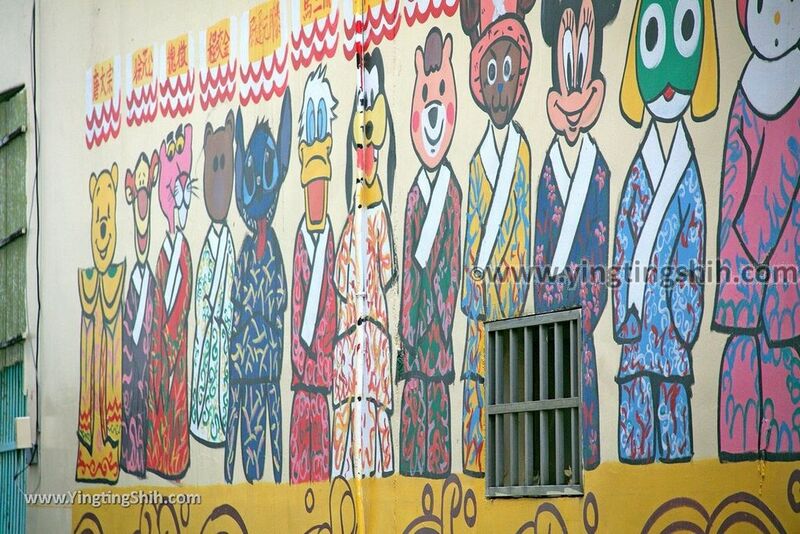 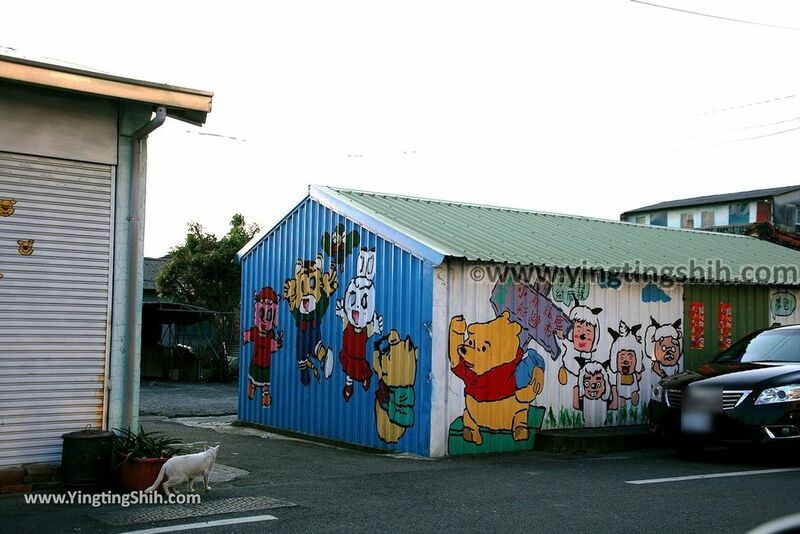 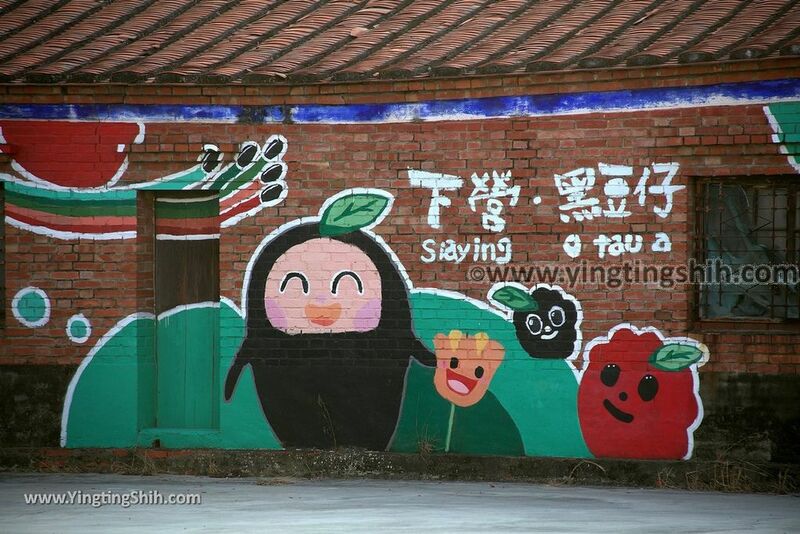 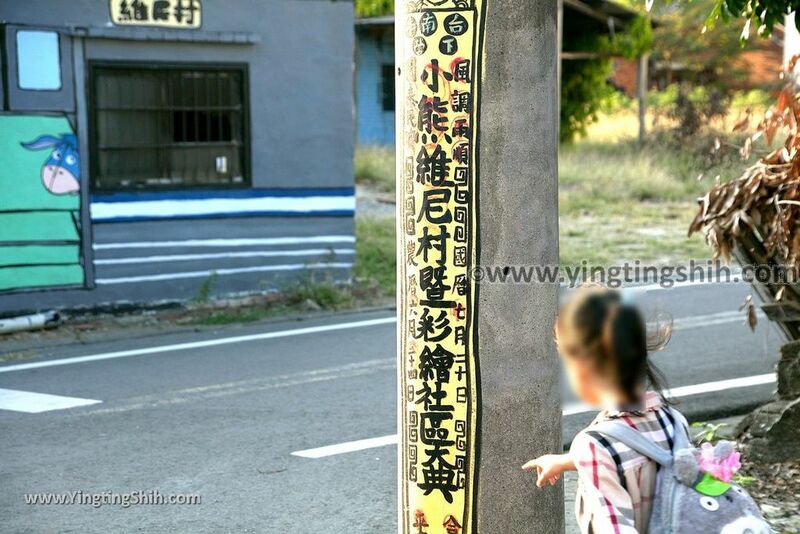 Yingting Shih's Review Summary: Although it is called Winnie the Pooh Painted Village, there are actually many other cartoon painted walls. 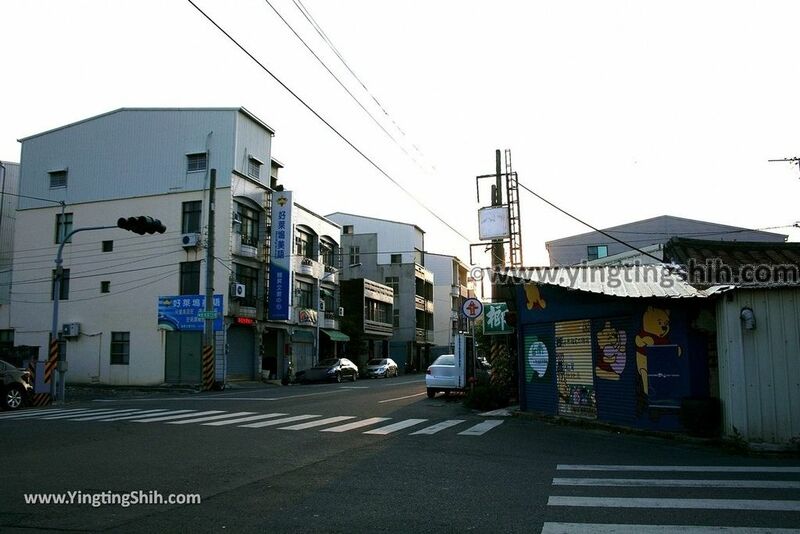 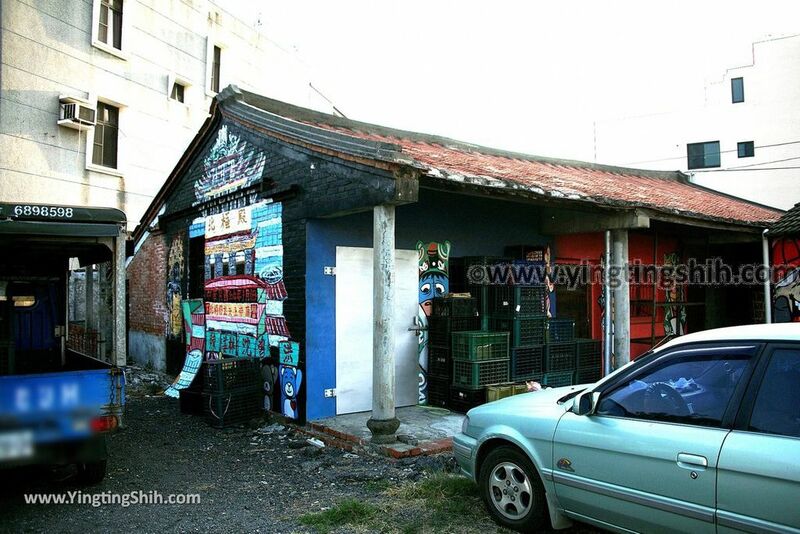 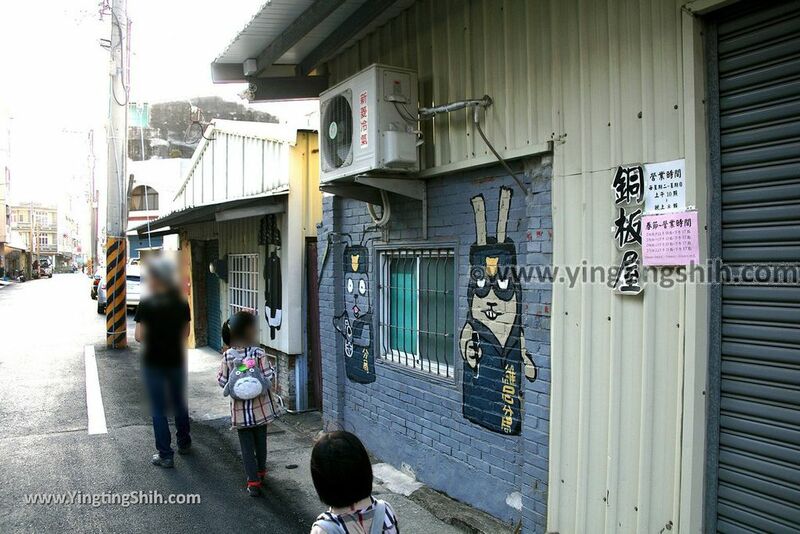 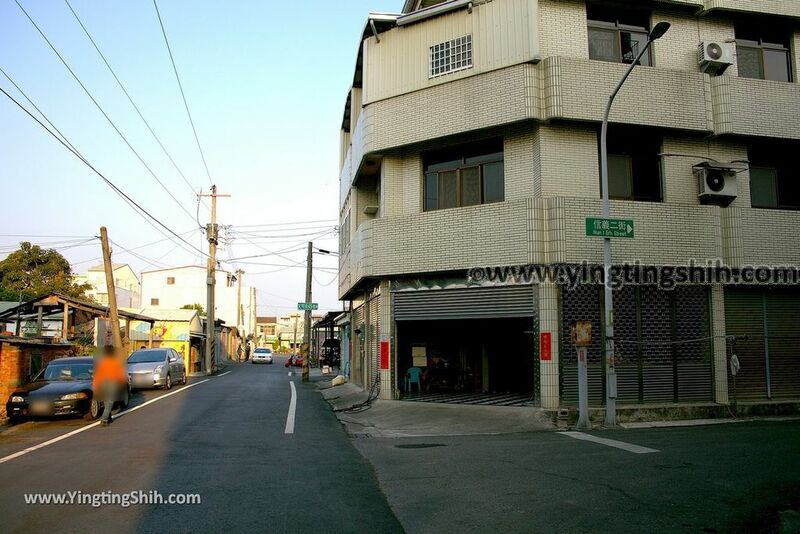 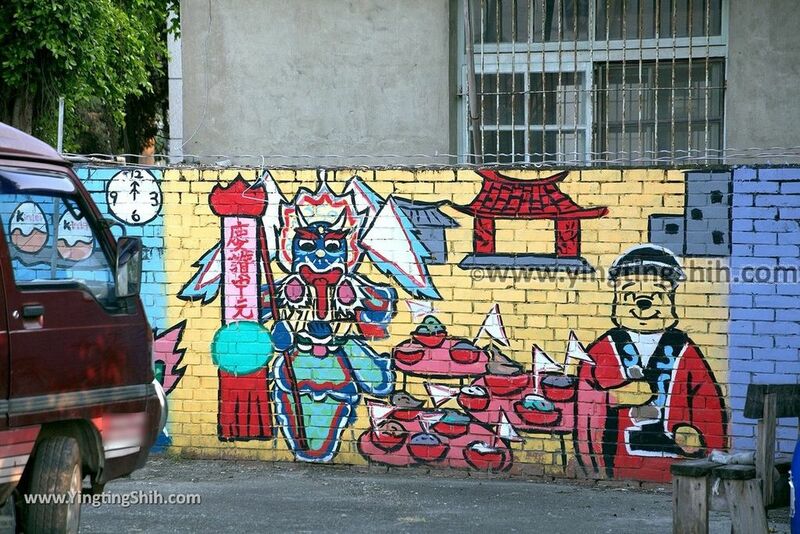 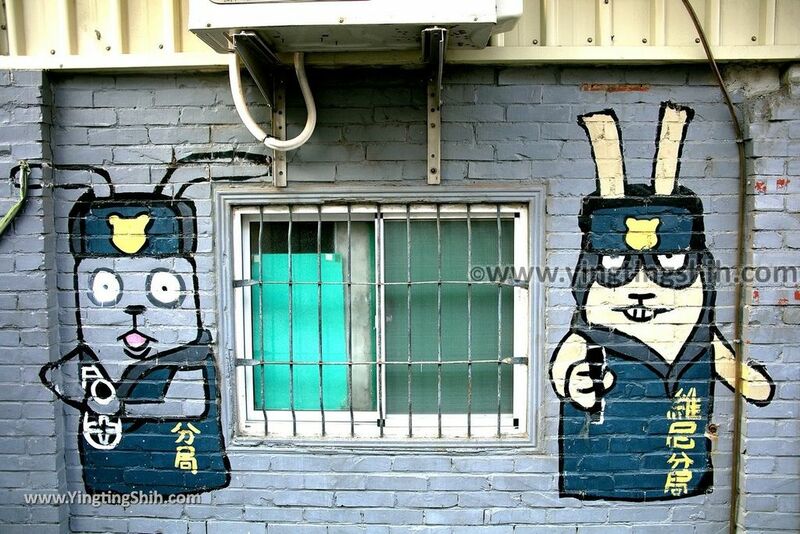 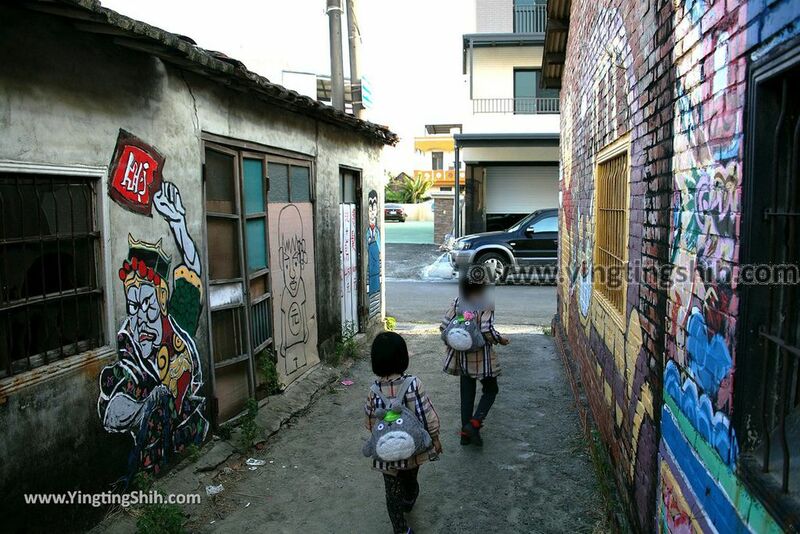 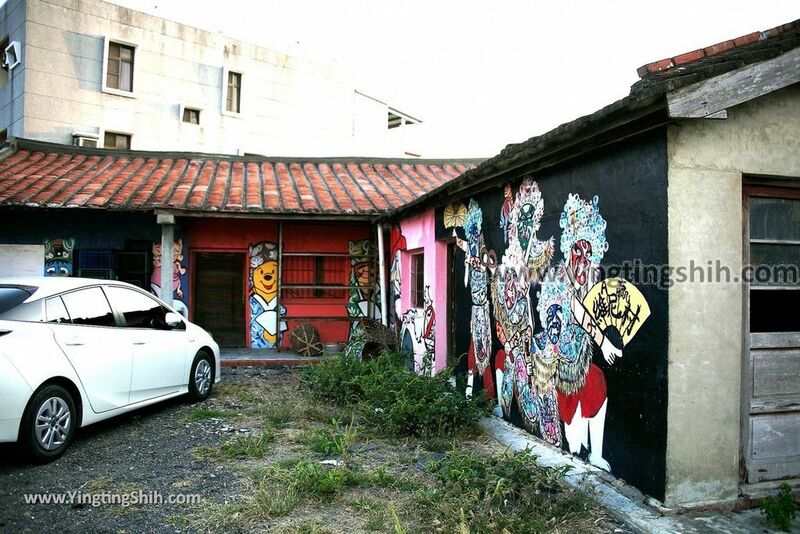 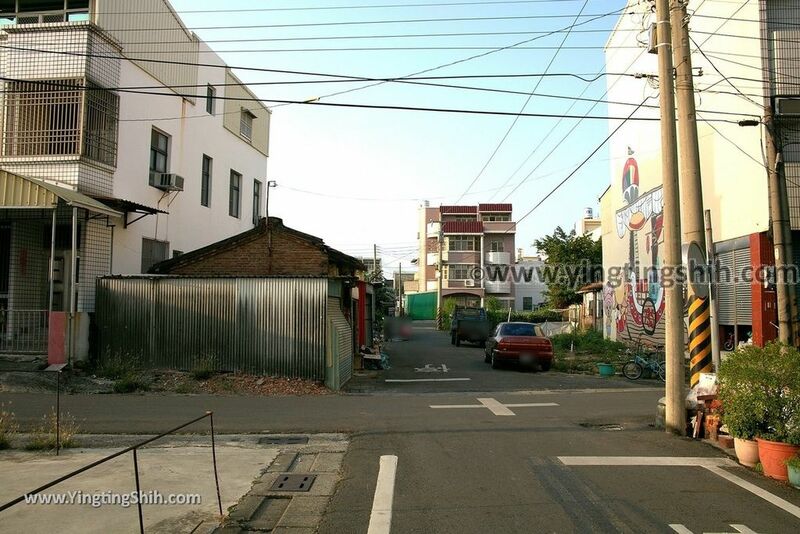 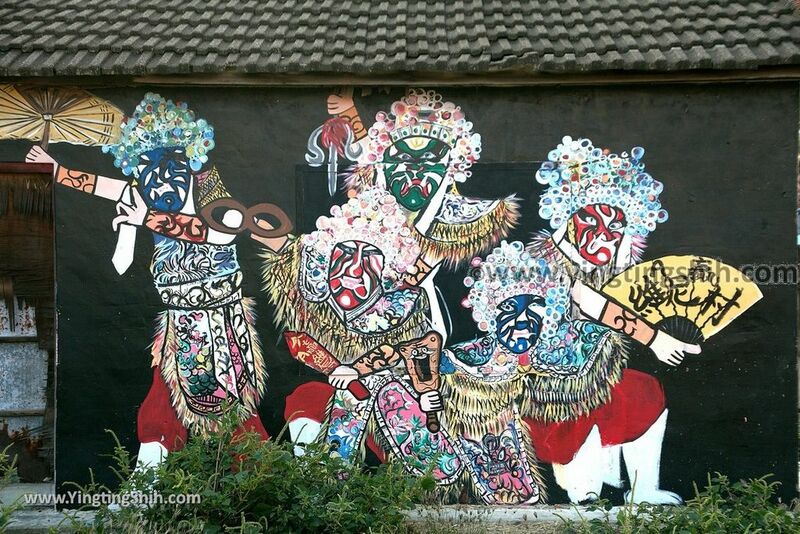 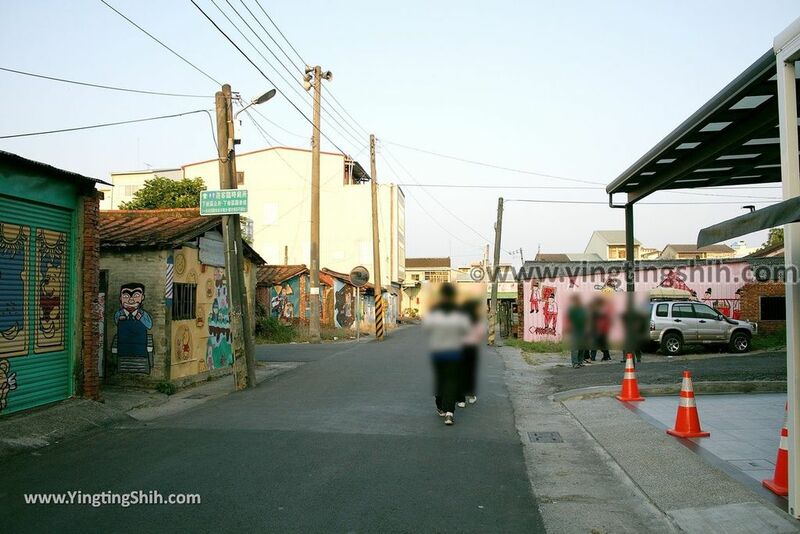 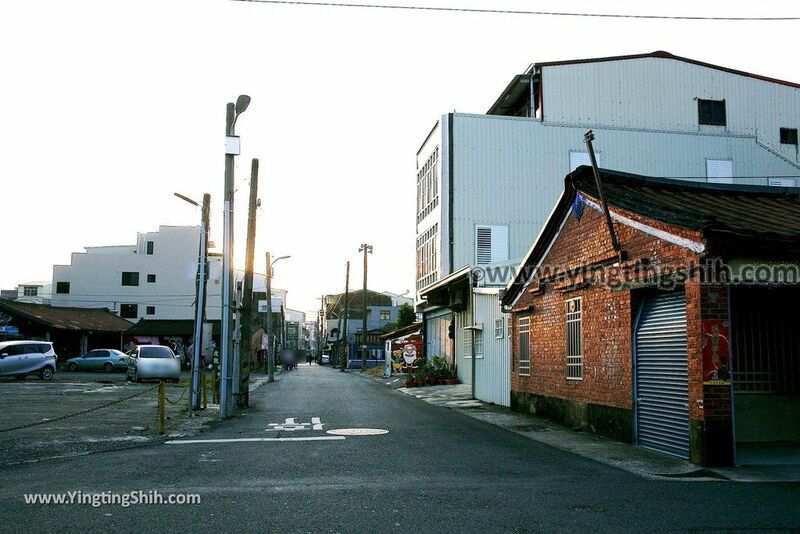 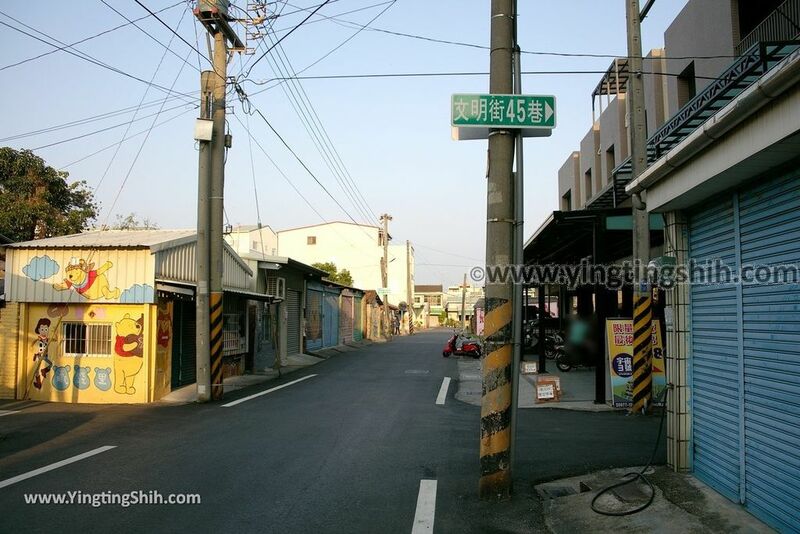 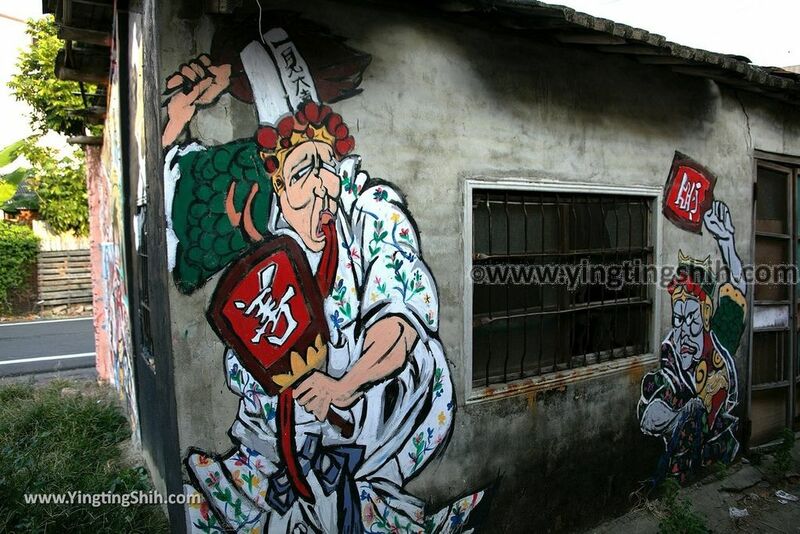 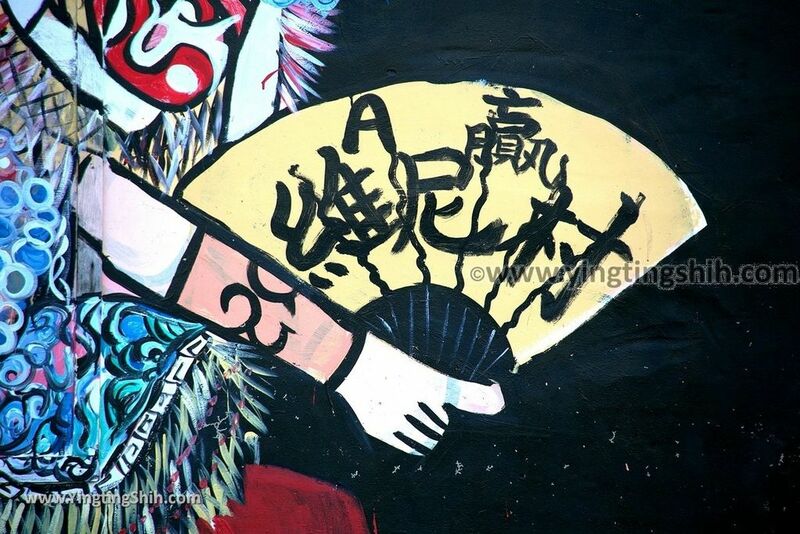 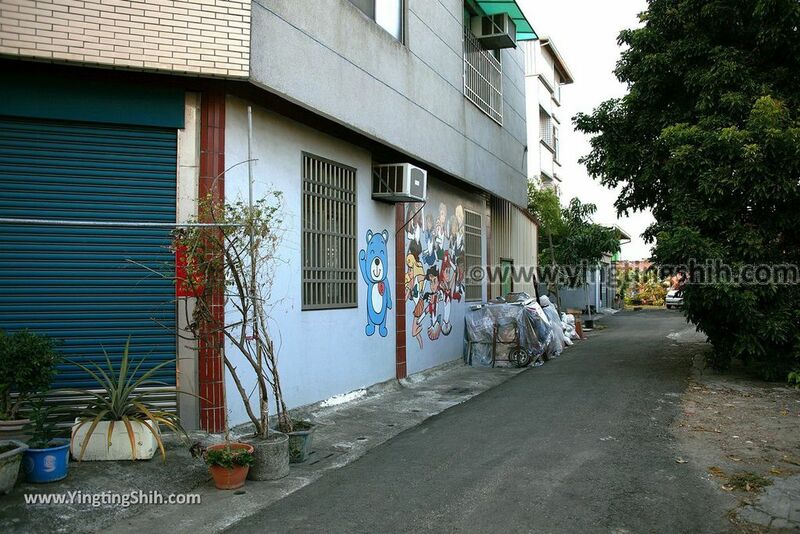 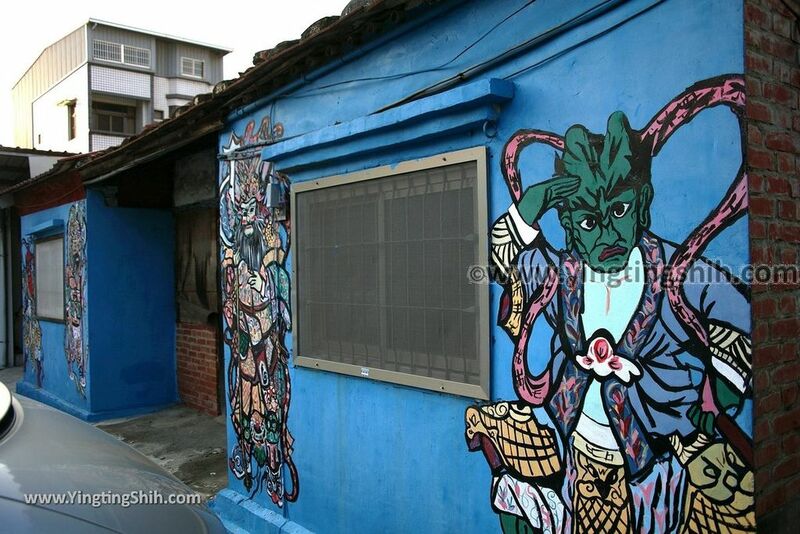 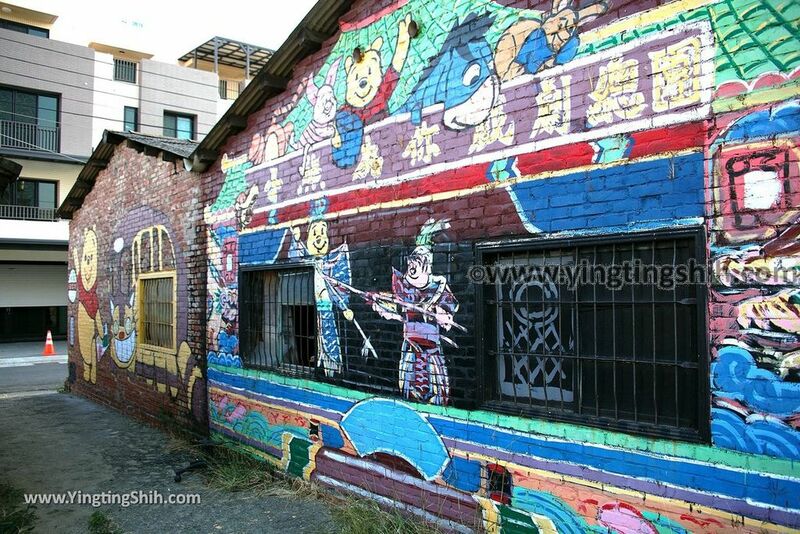 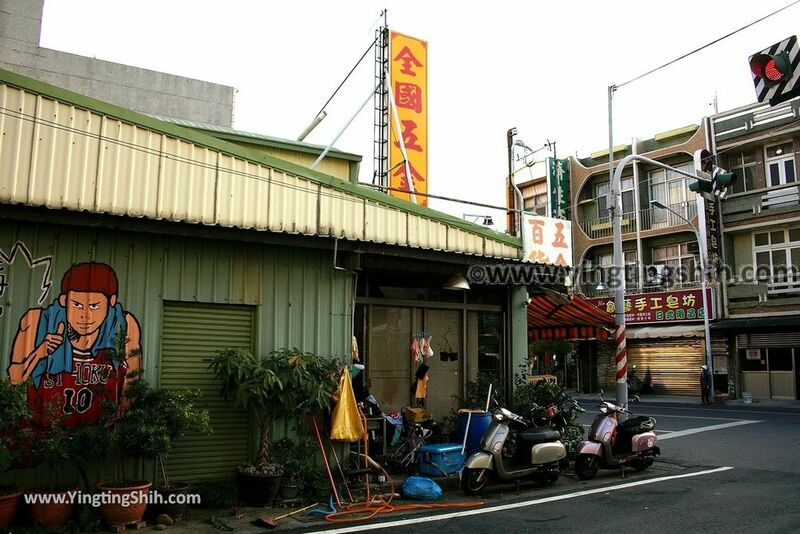 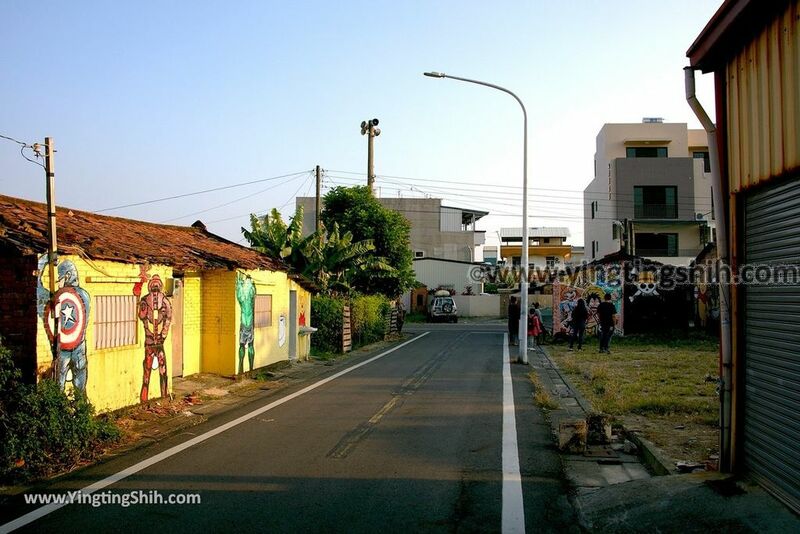 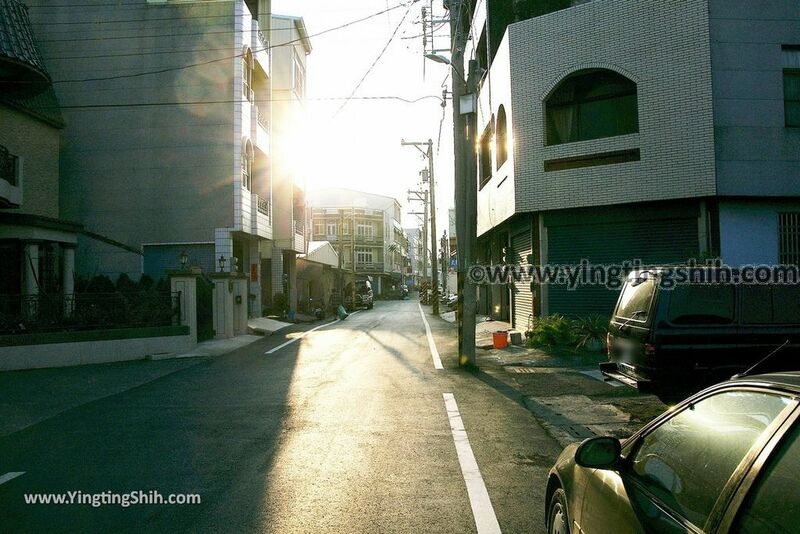 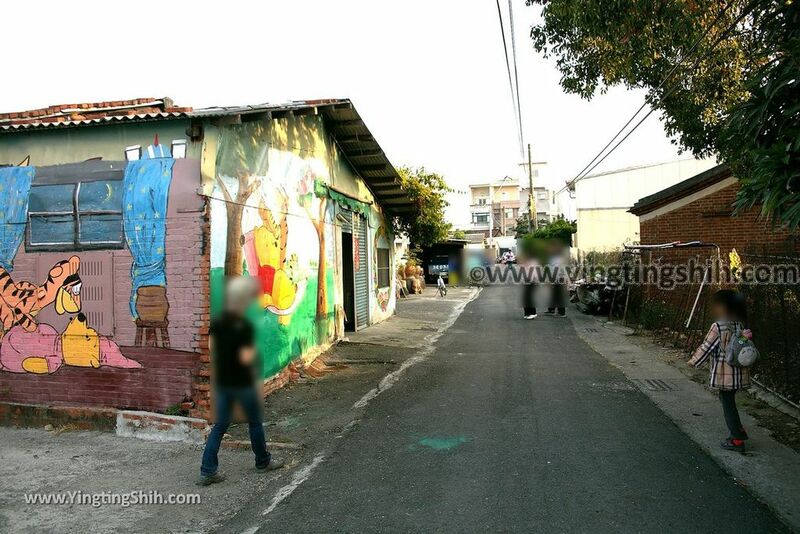 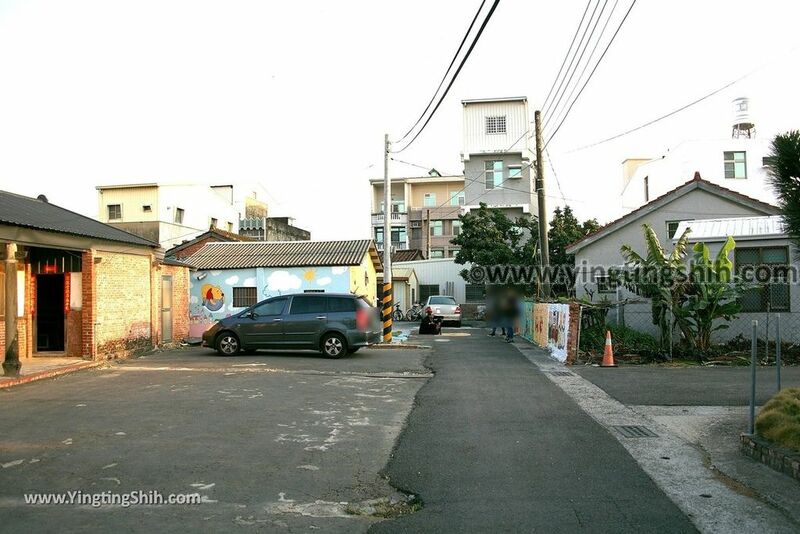 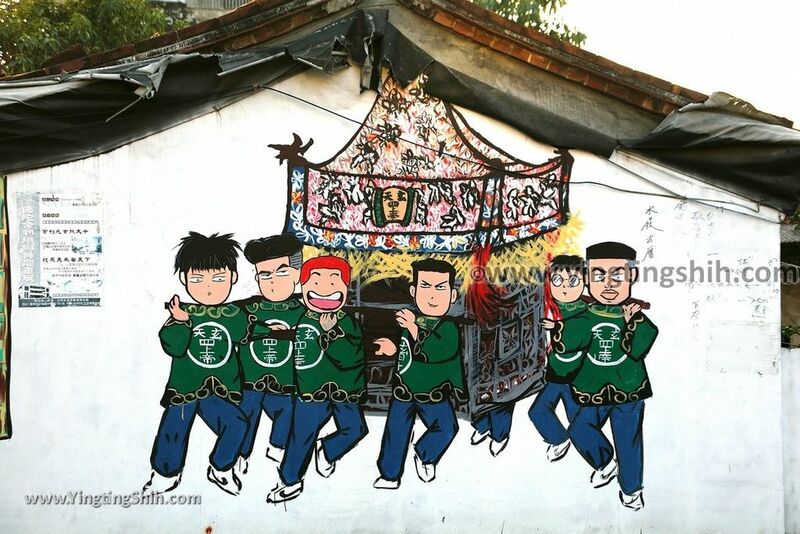 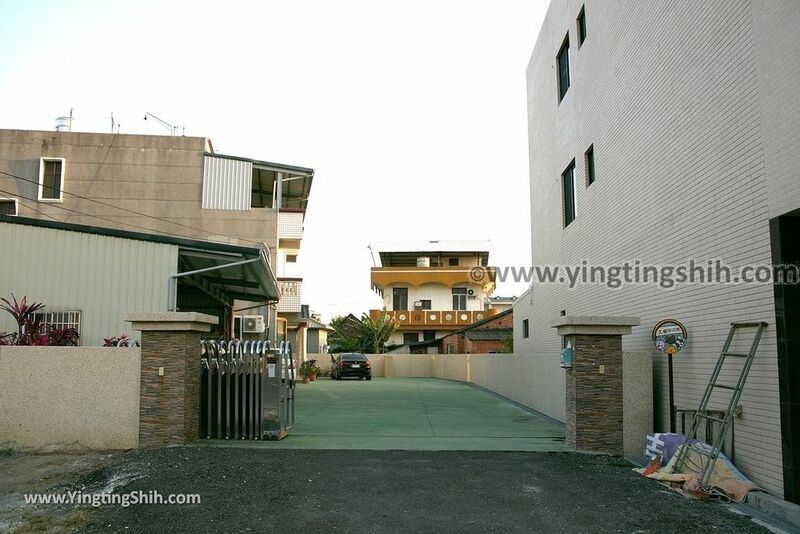 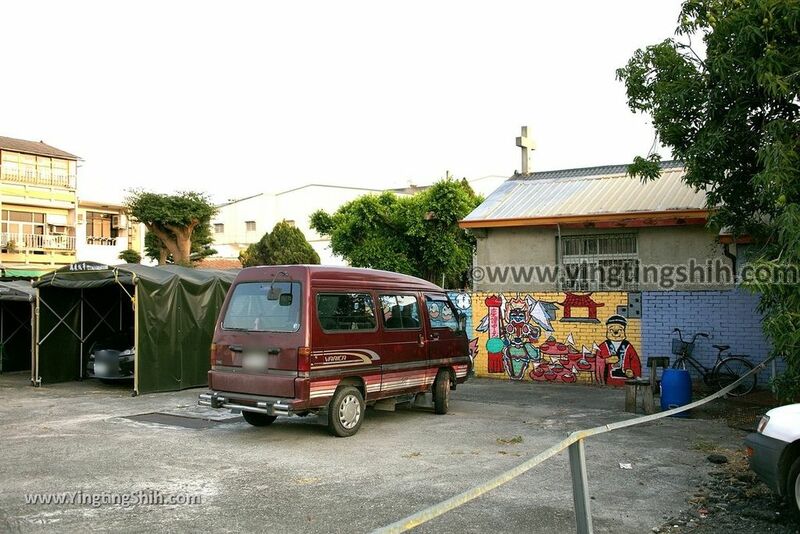 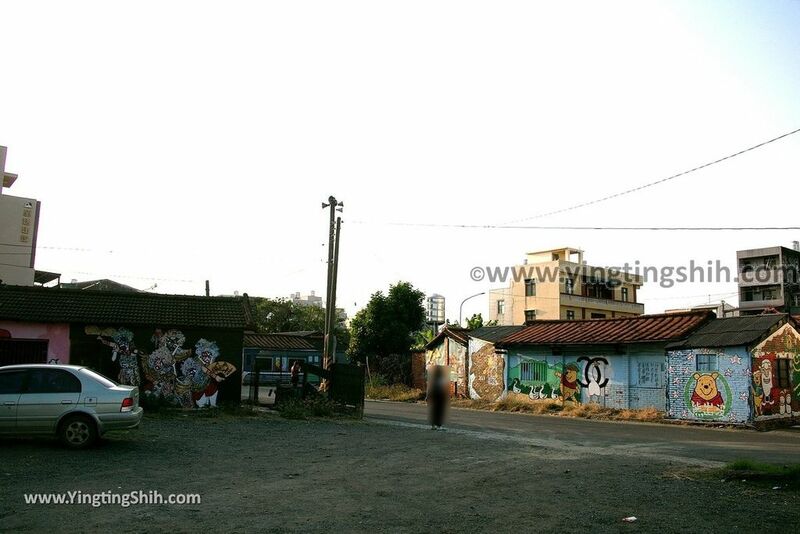 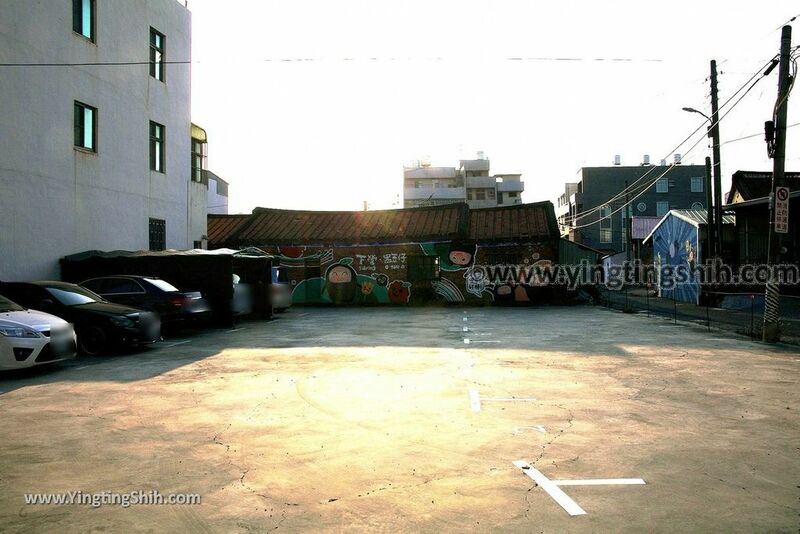 The area of painted walls is not small, you can see the painted walls in several alleys. 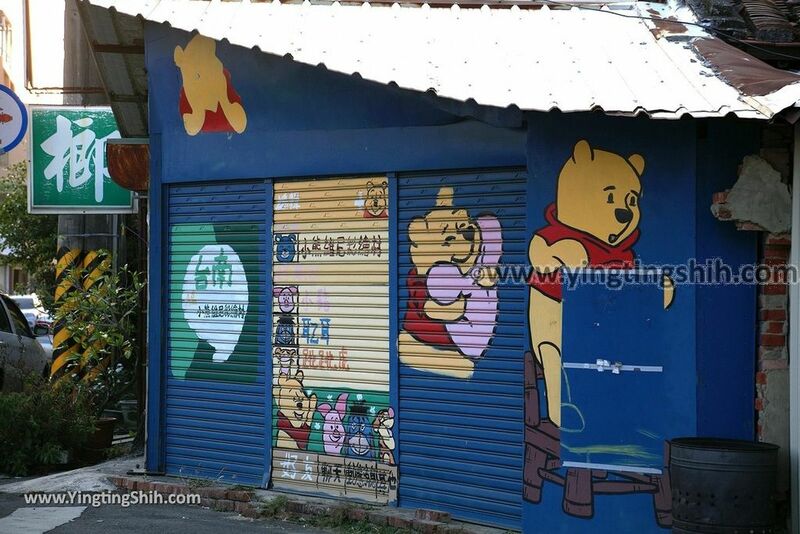 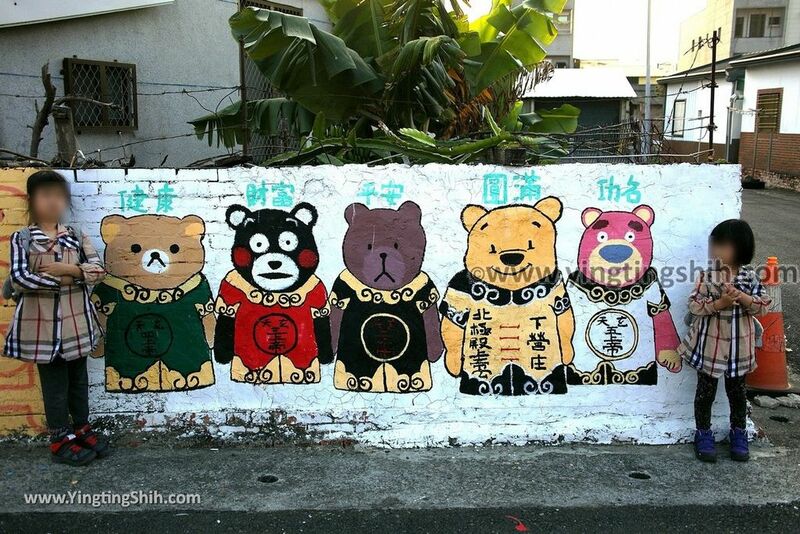 In particular, there are some localized retro styles of Pooh. 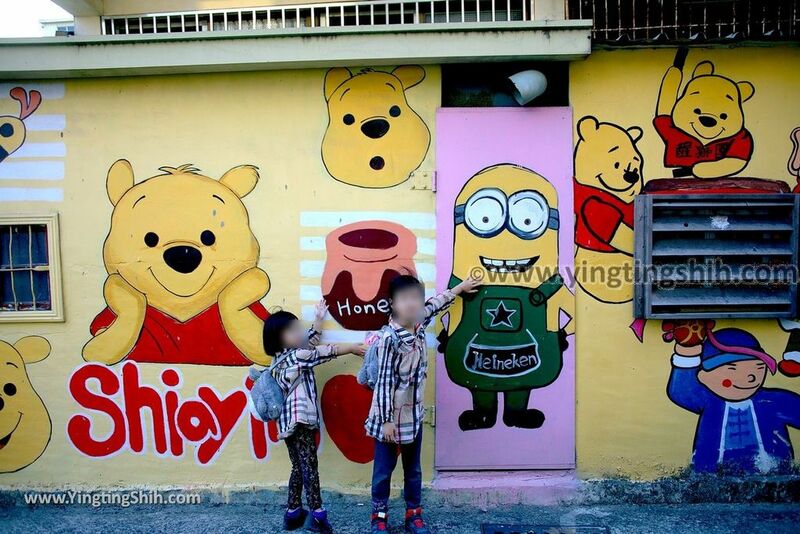 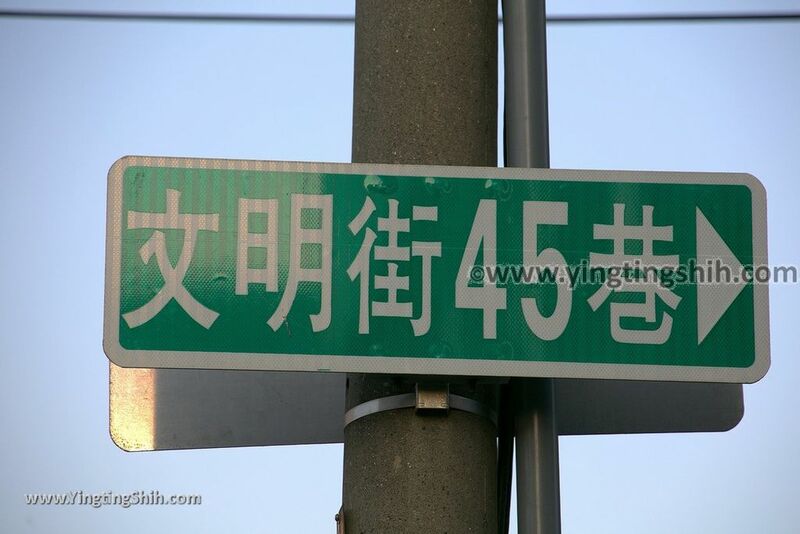 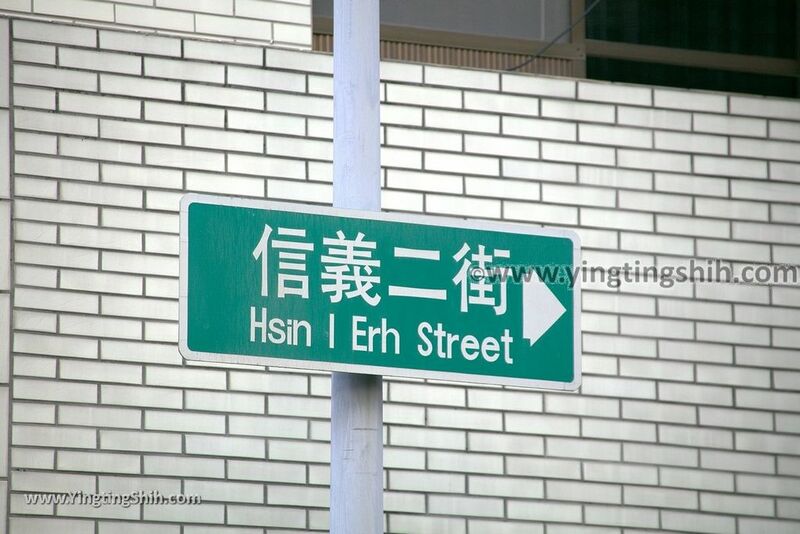 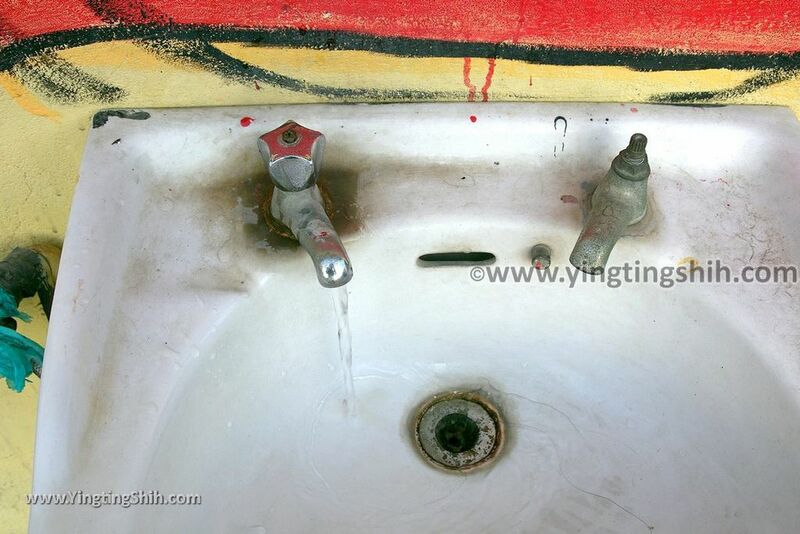 Overall, the painted quality varies here. 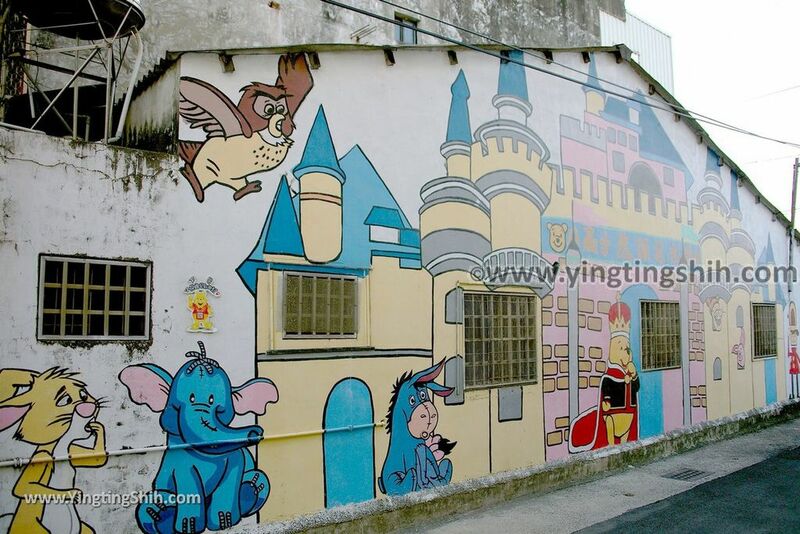 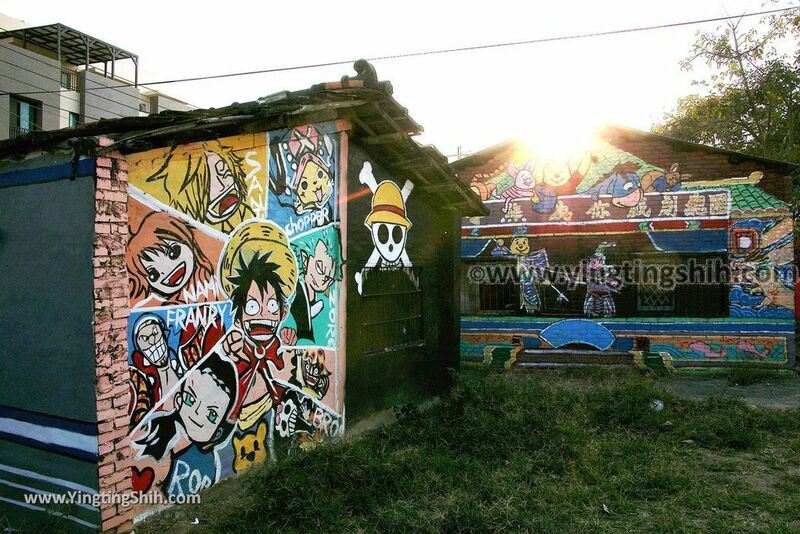 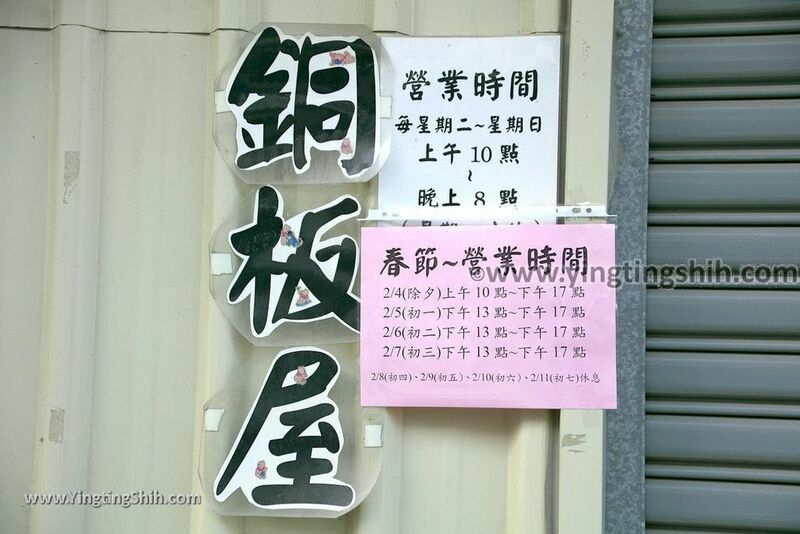 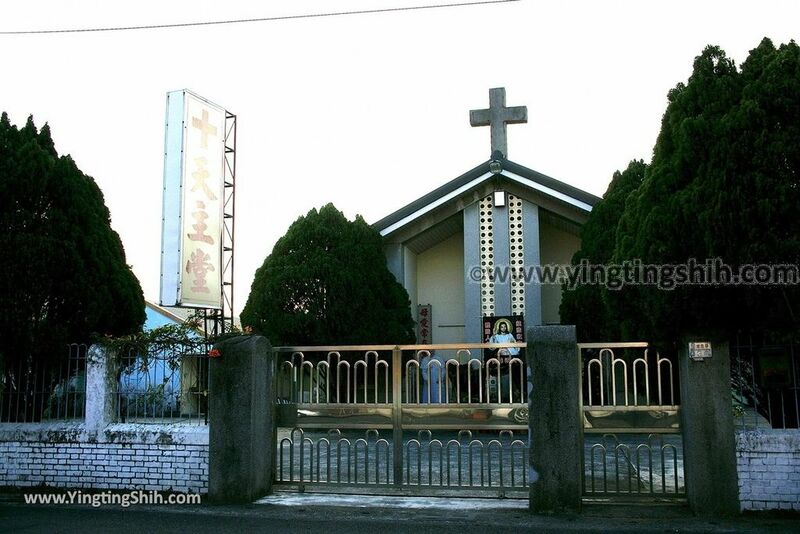 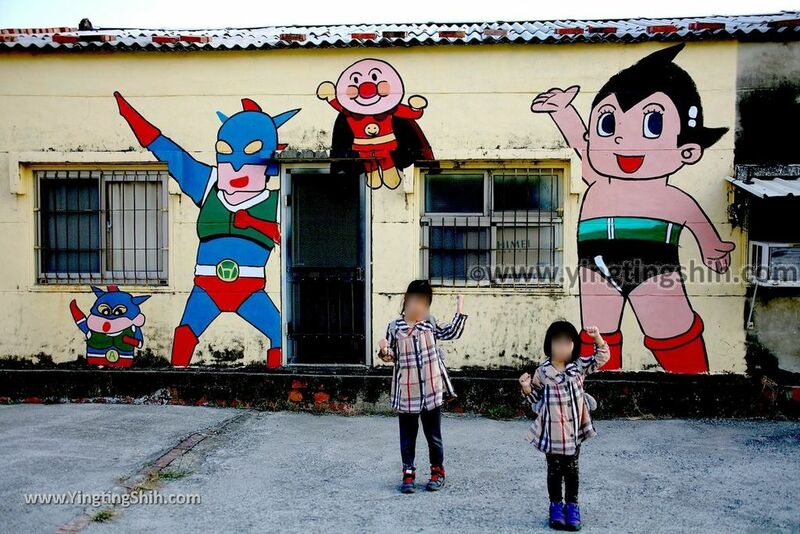 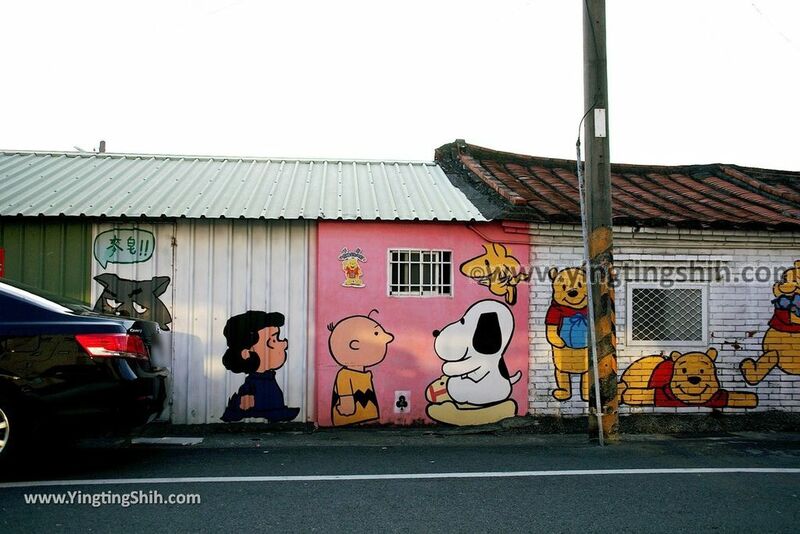 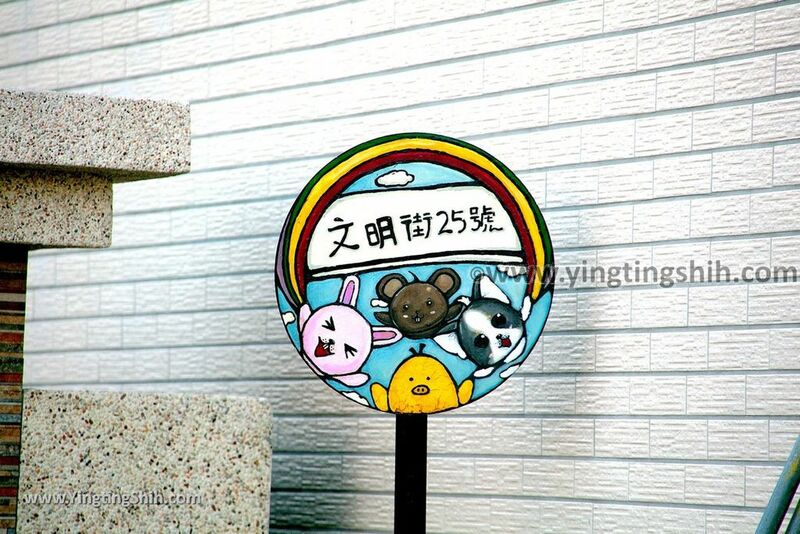 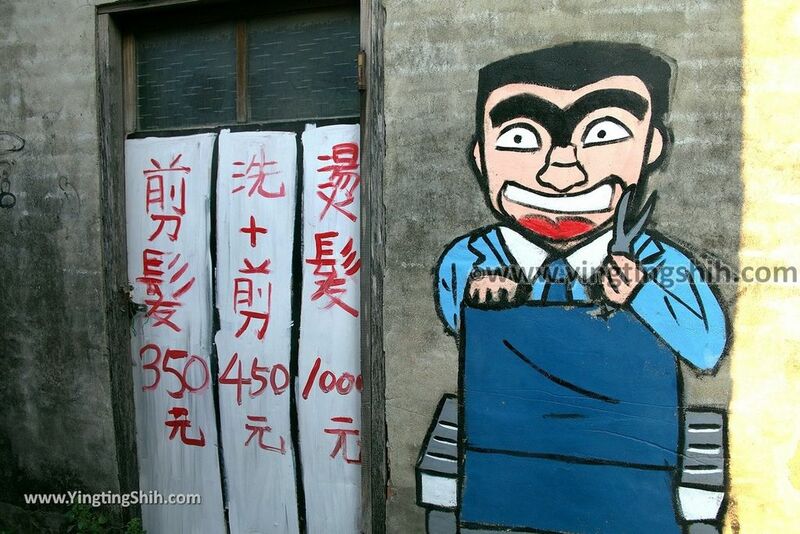 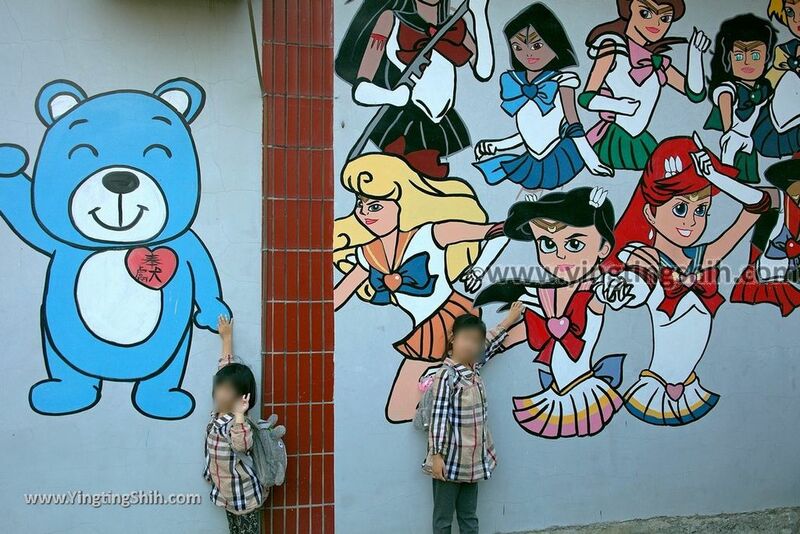 But because cartoon characters have great appeal to children, it is still a good place to bring children to visit.